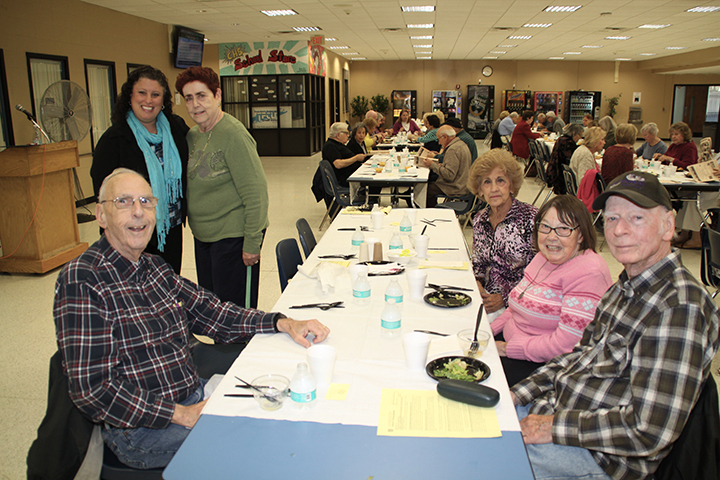 On behalf of our Board of Education, please allow me to welcome you to our Senior Citizen Gold Card Program. 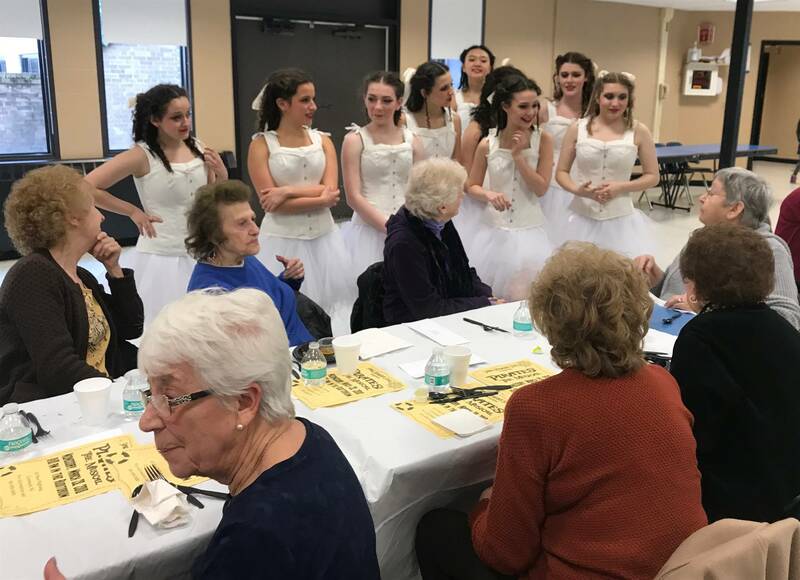 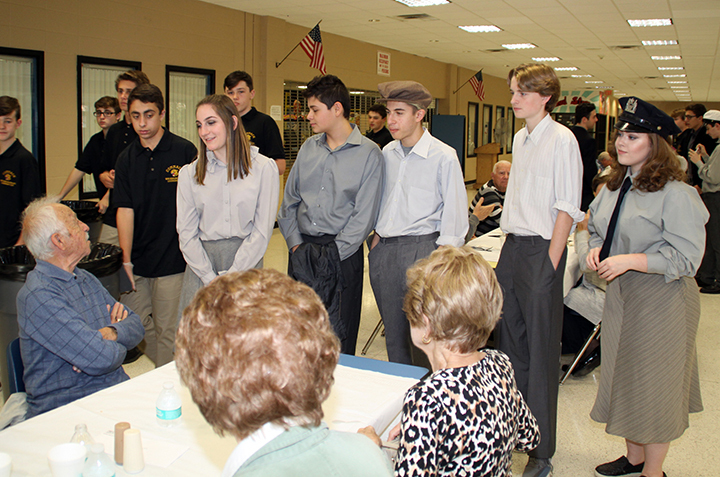 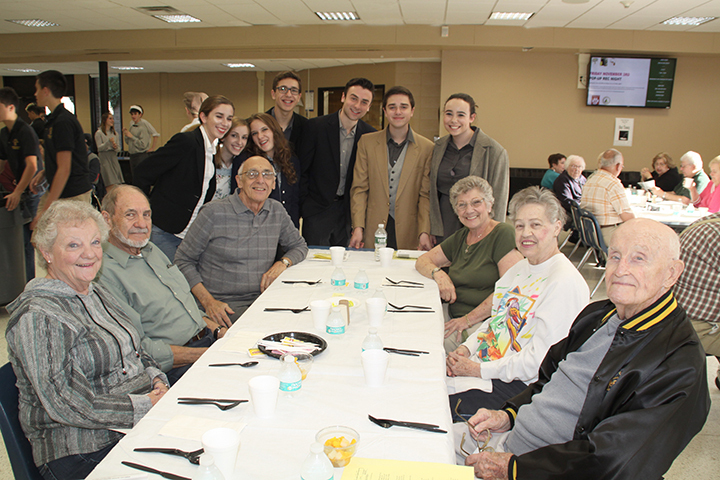 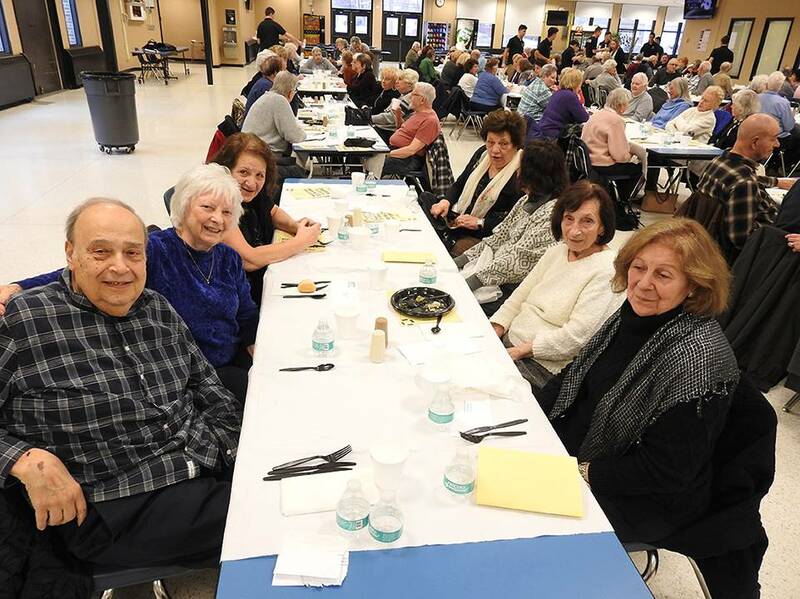 This program is designed especially for our Senior Citizens who are residents of the Commack School District. 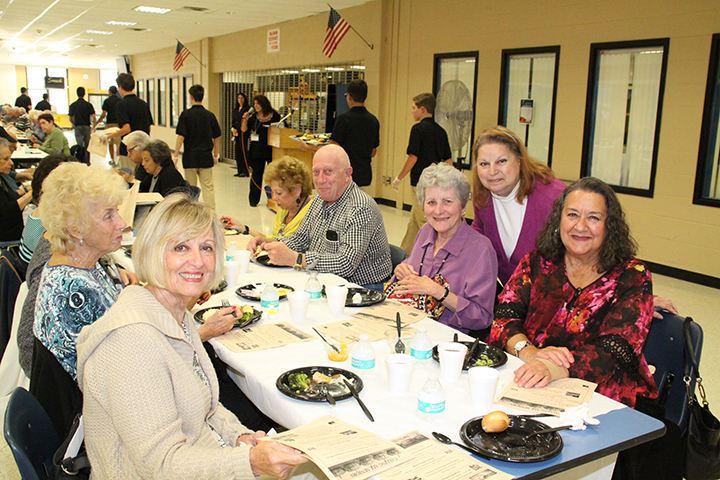 We are very proud to offer you this program for all your support and dedication to our school district. 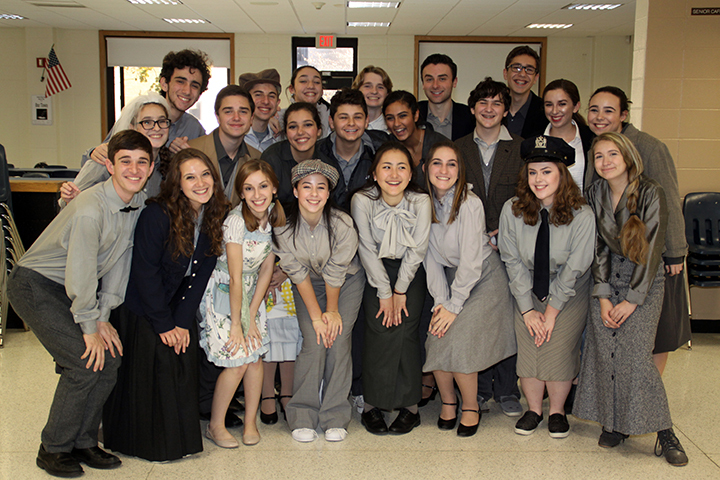 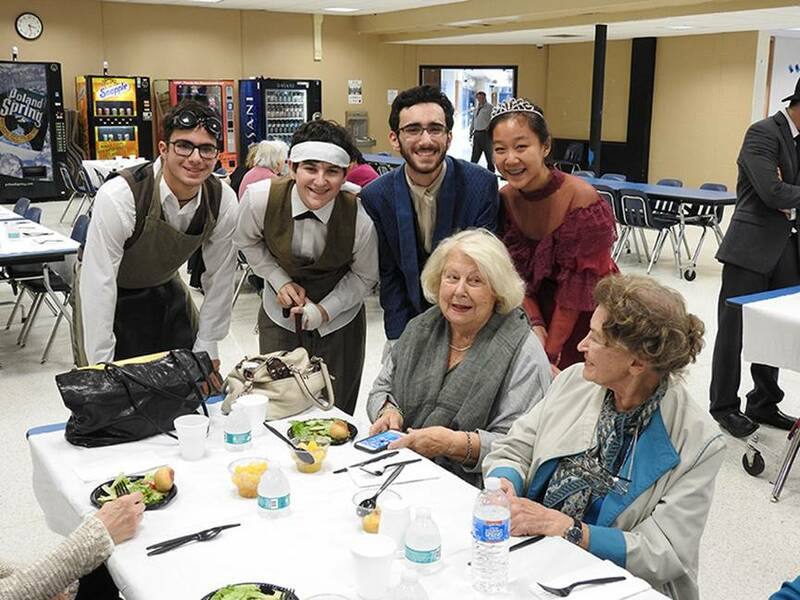 This year’s special activities will begin with a presentation of “You Can’t Take It With You” on Thursday, November 1, 2018, at 1:00 p.m. As you already know, our High School dramatic performances are of the highest quality and we look forward to you attending. 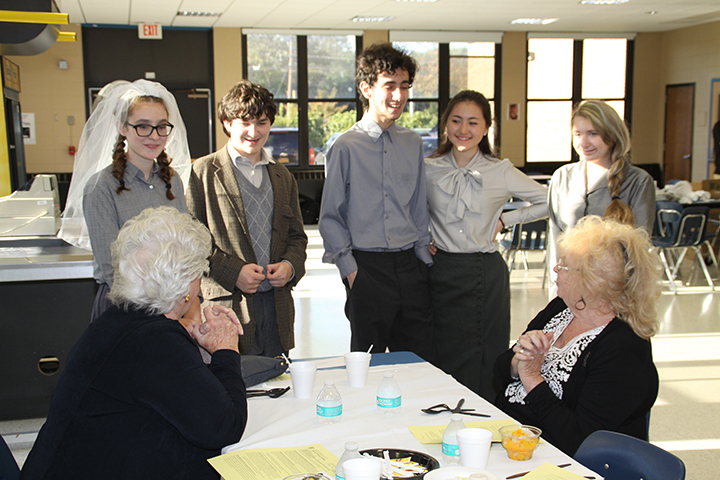 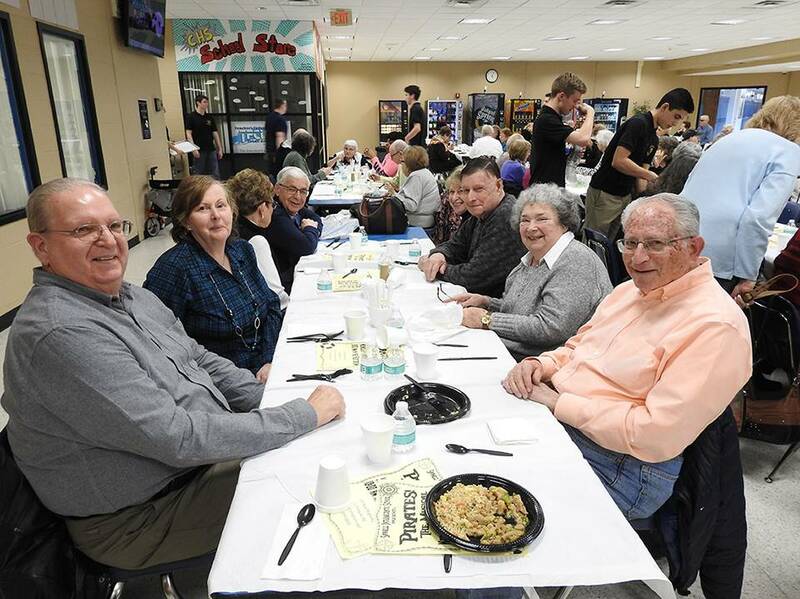 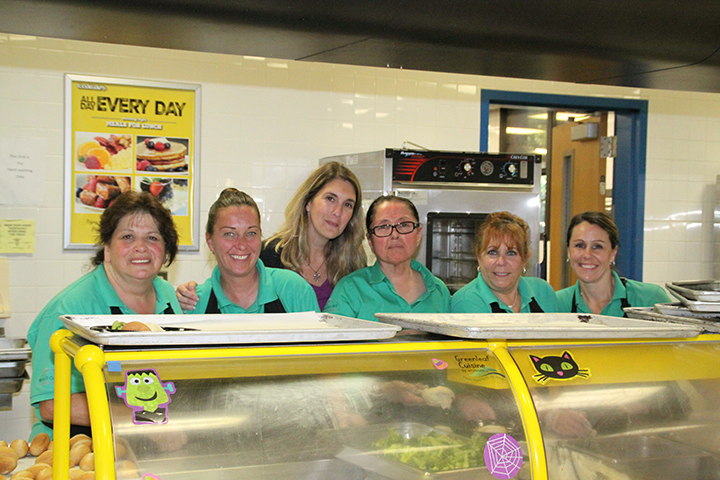 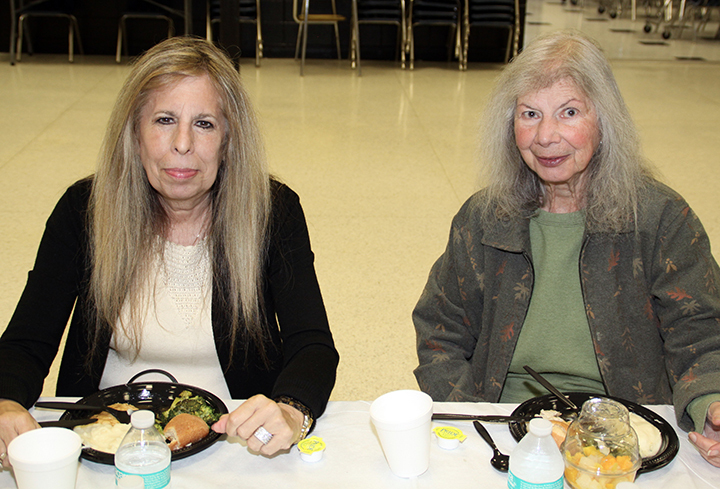 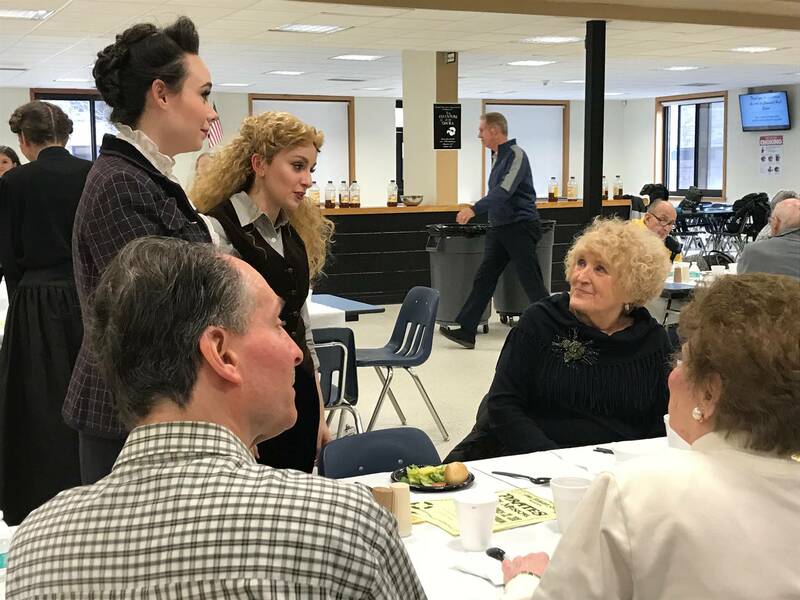 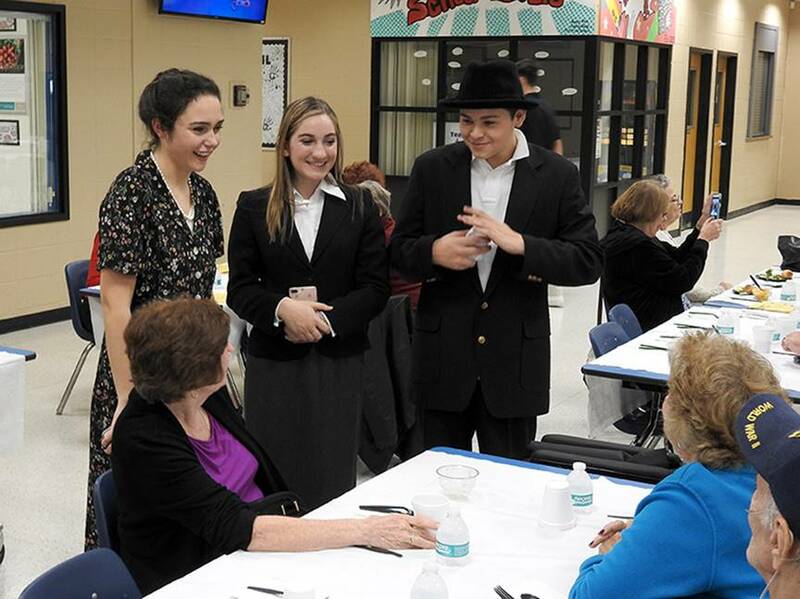 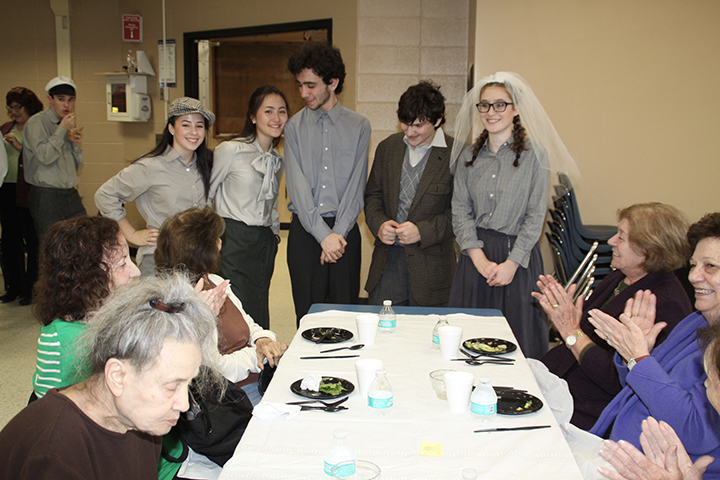 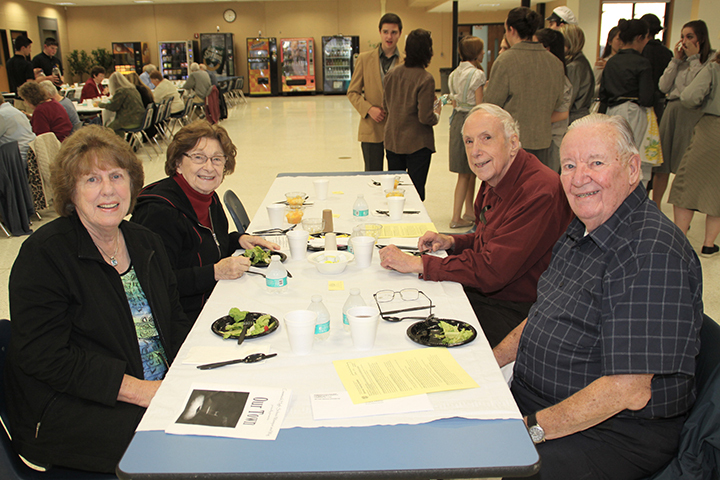 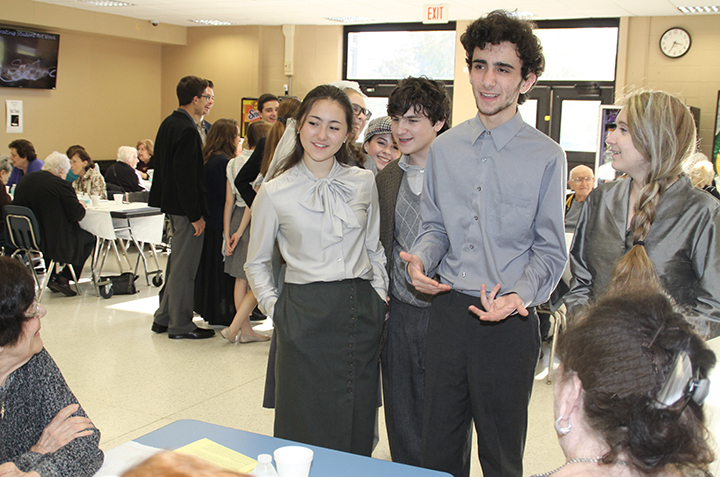 Immediately following the performance, you are invited to join us for dinner in the High School cafeteria. 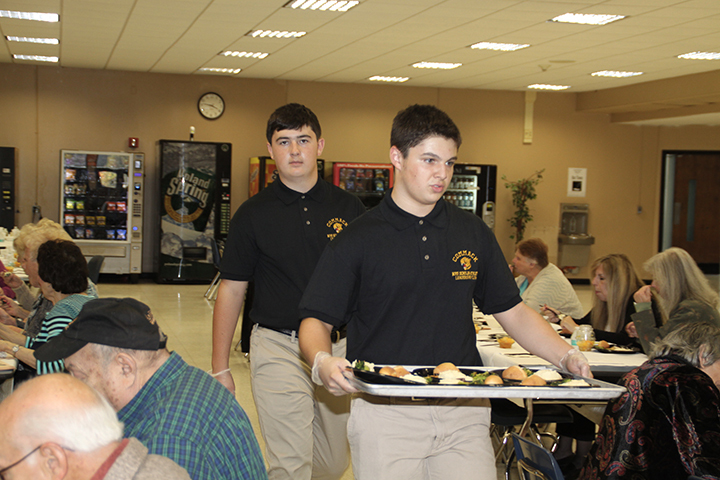 At this time, other student organizations will assist in serving your dinner. 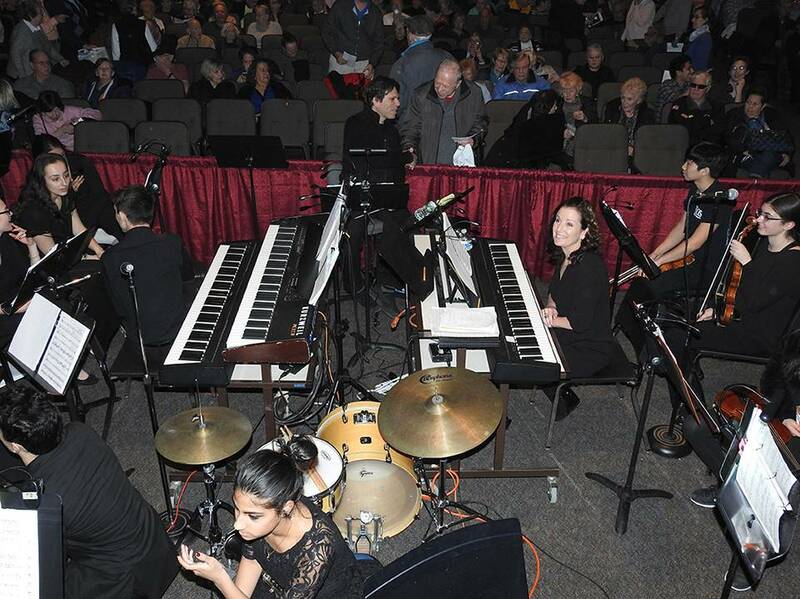 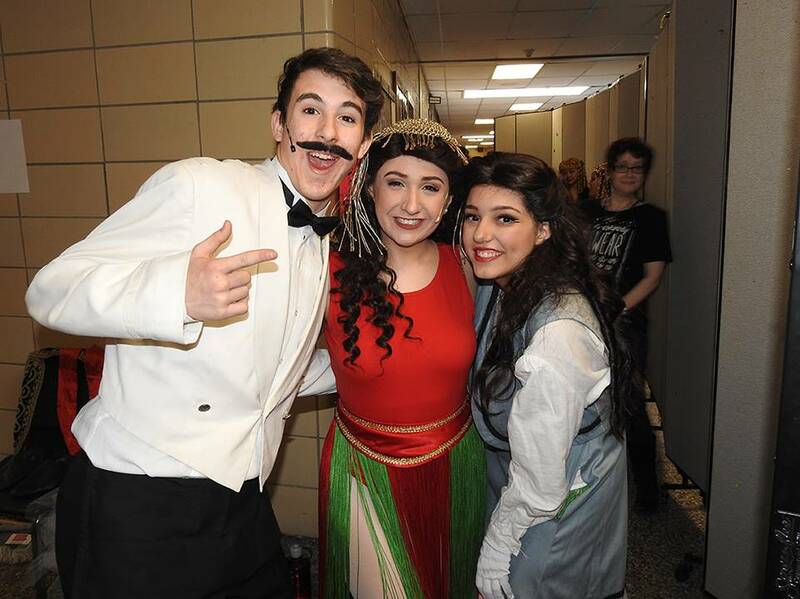 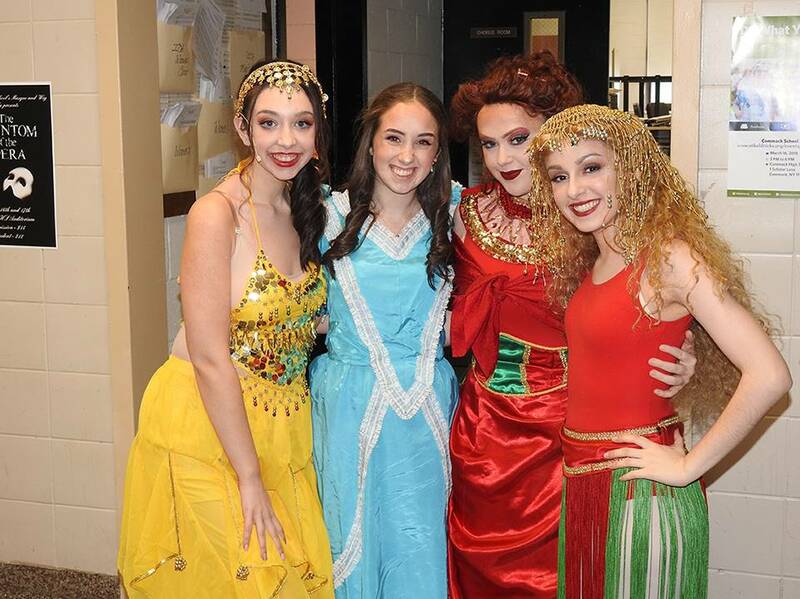 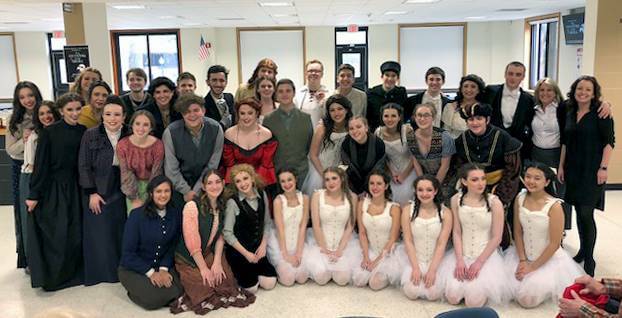 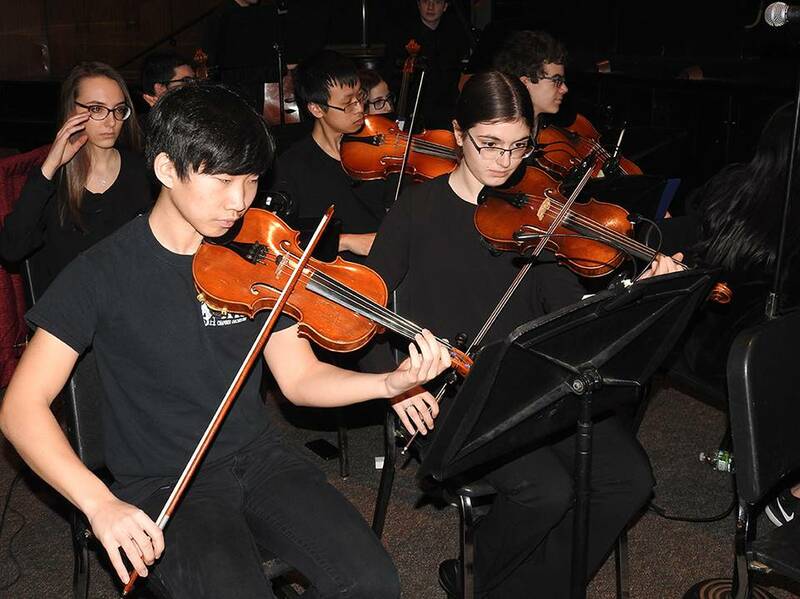 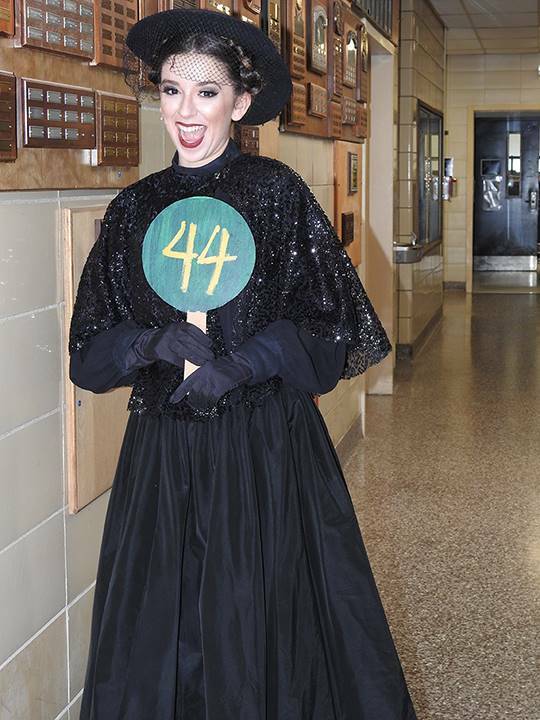 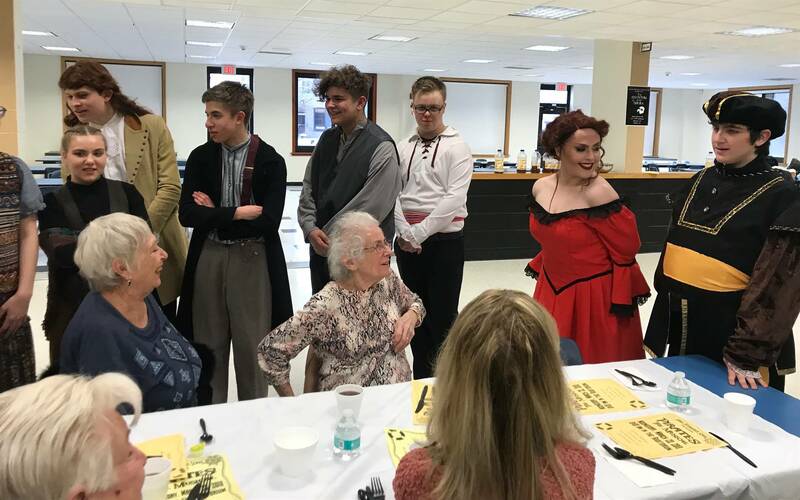 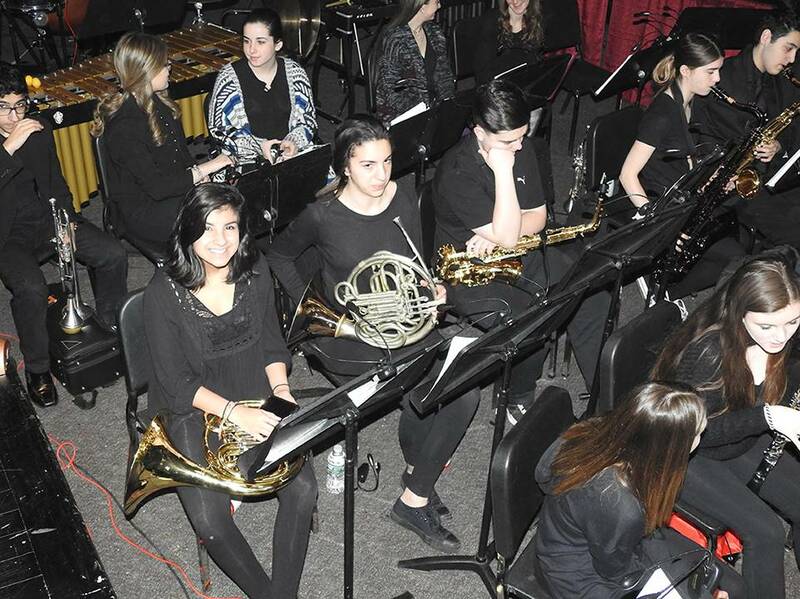 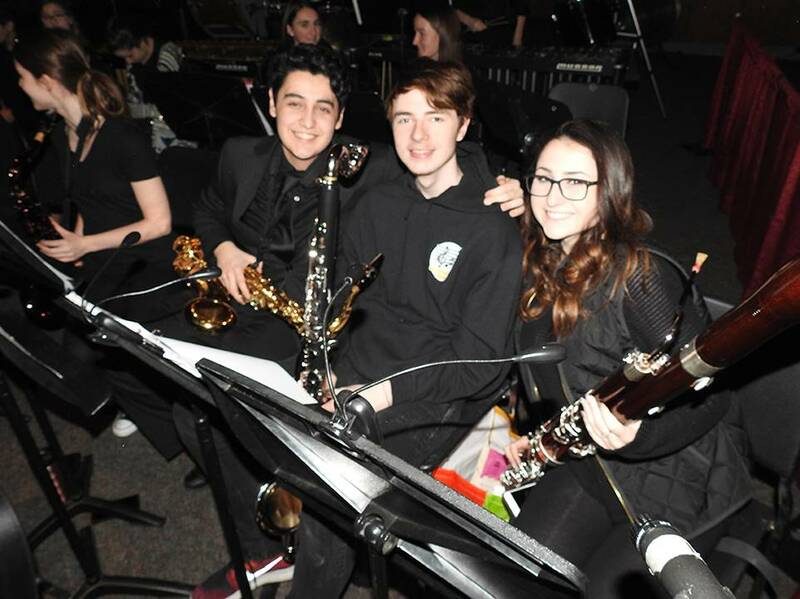 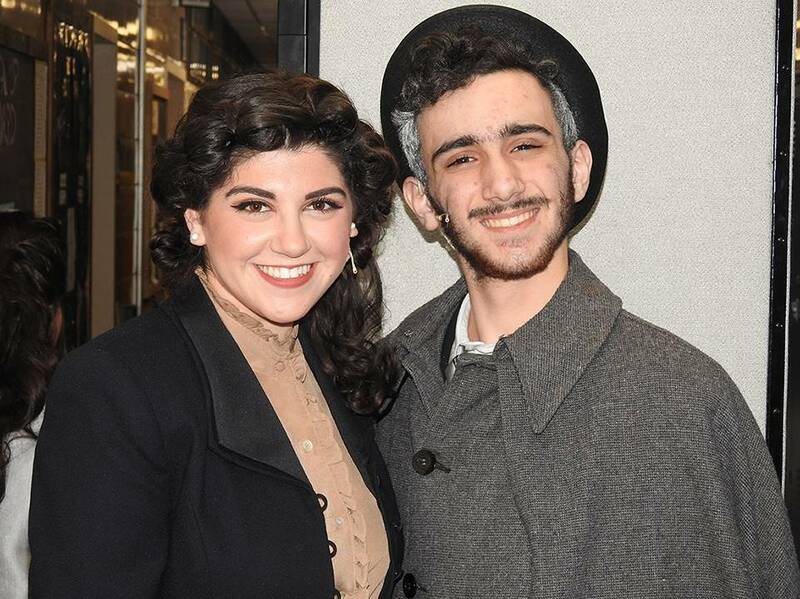 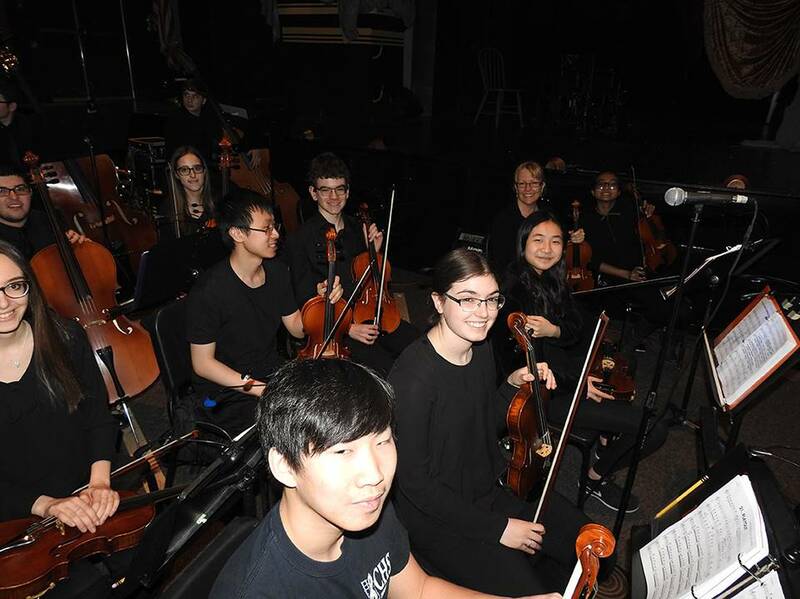 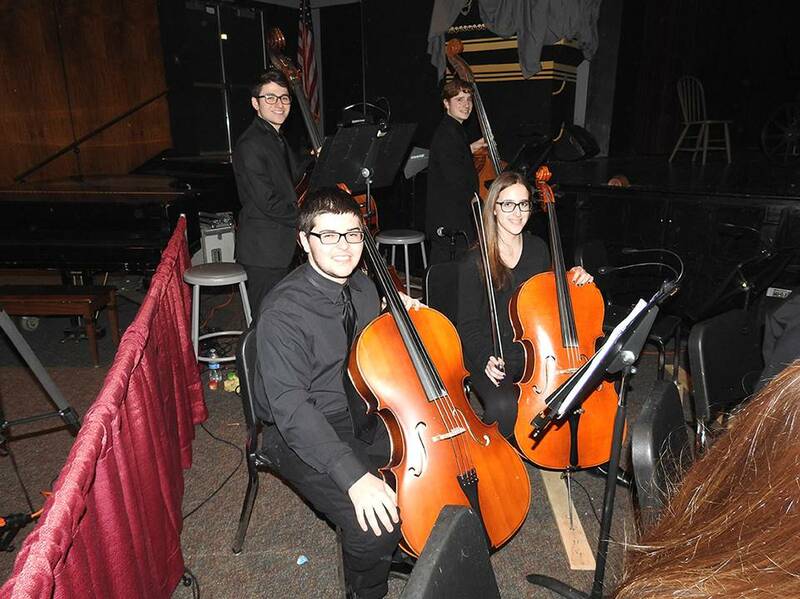 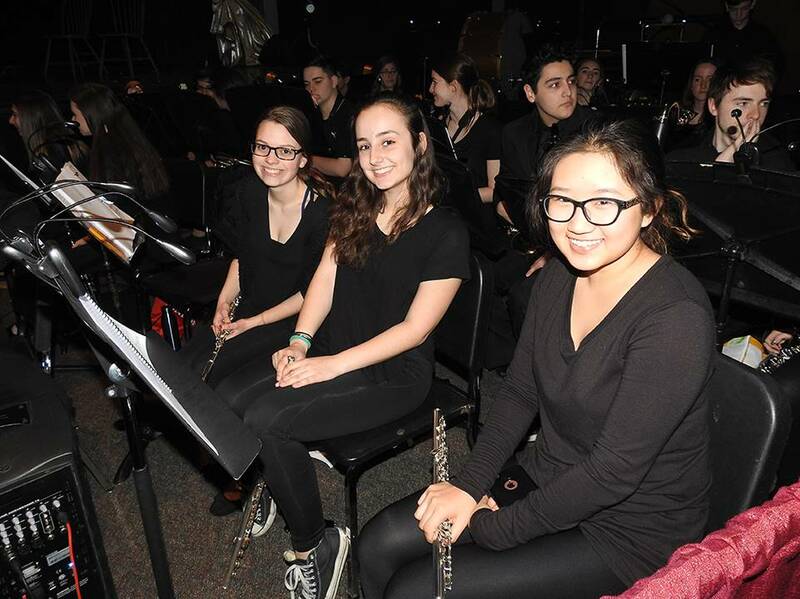 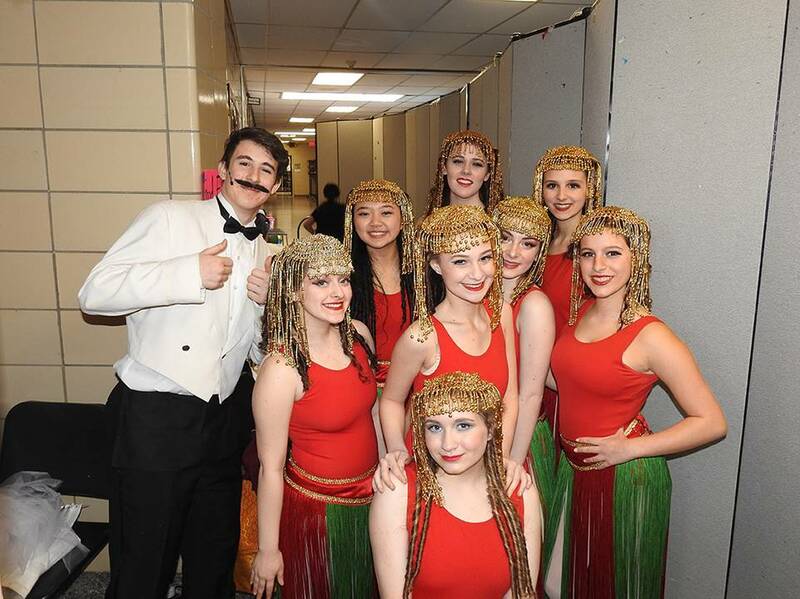 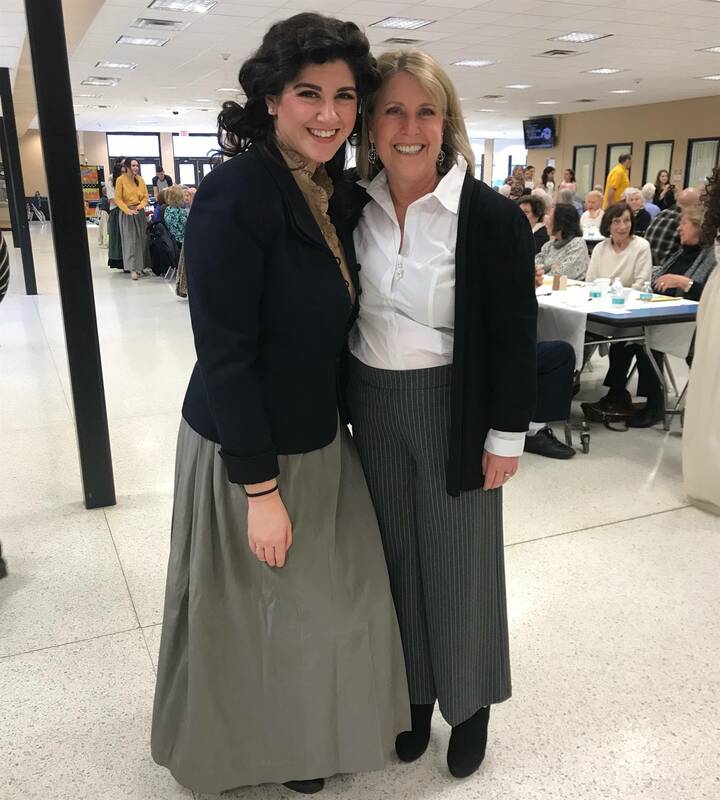 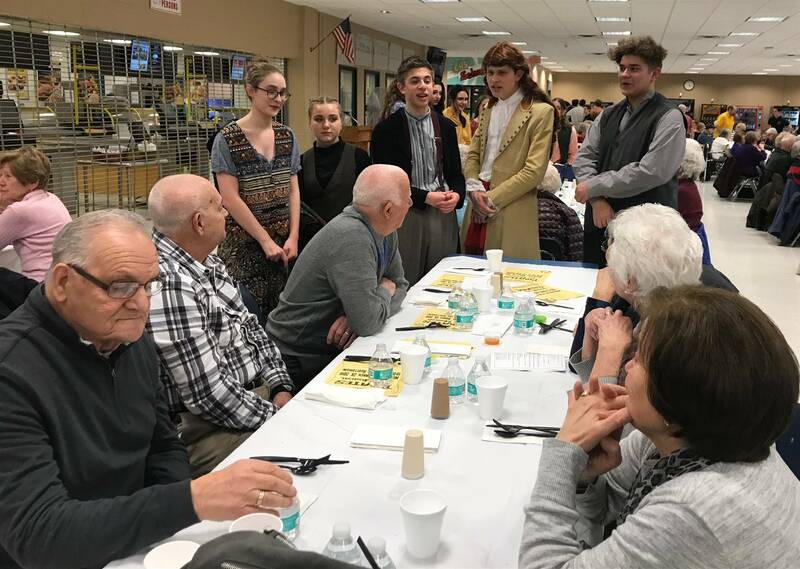 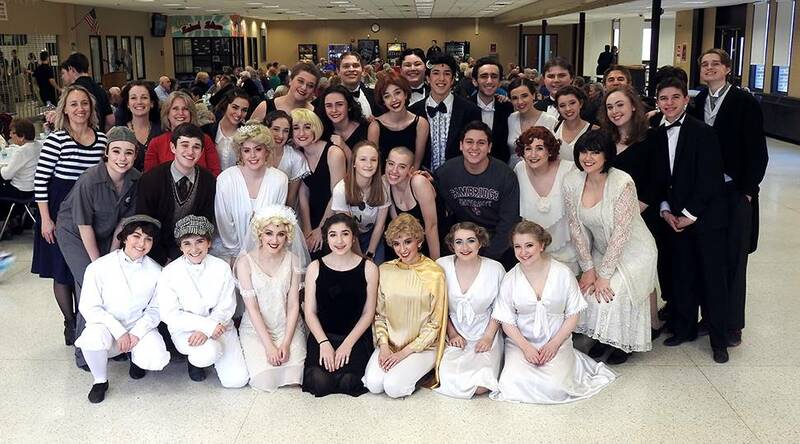 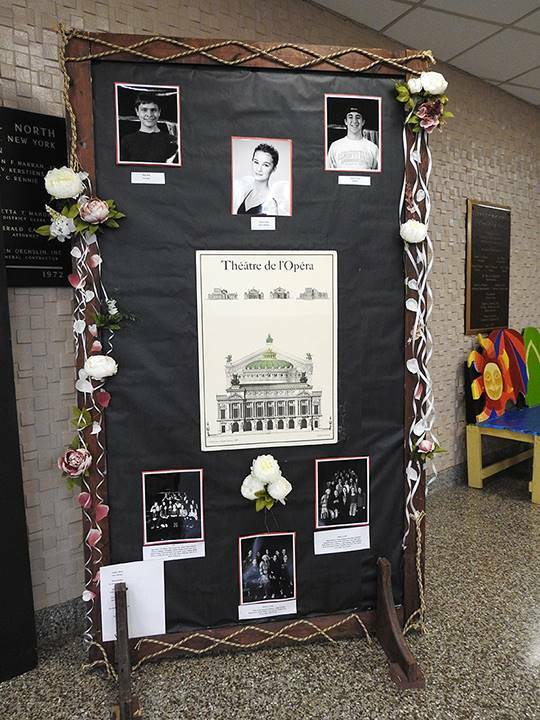 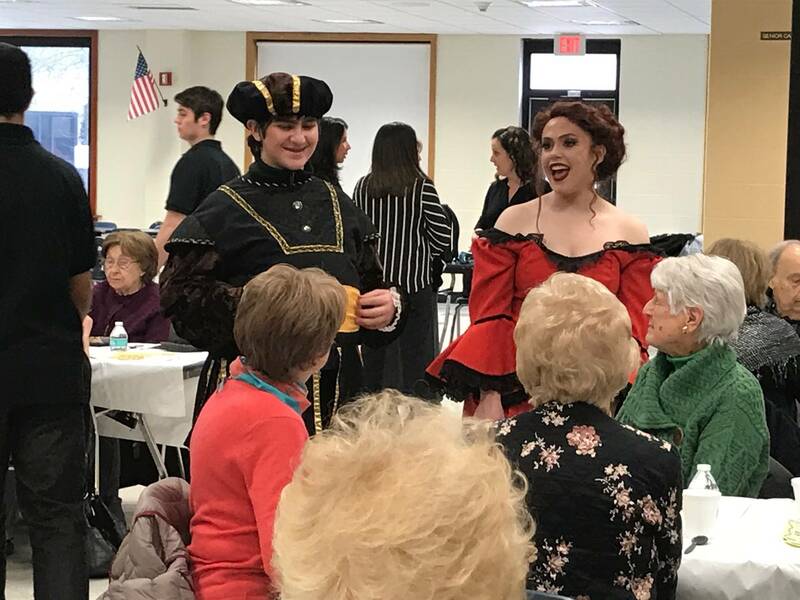 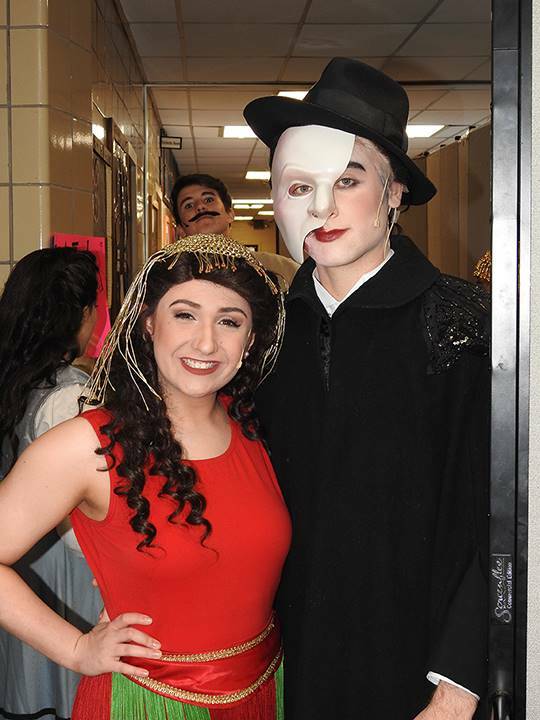 In the second half of the school year, the district is pleased that you will have the opportunity to attend the high school’s musical presentation on Thursday, March 14, 2019 at 1:00 p.m. 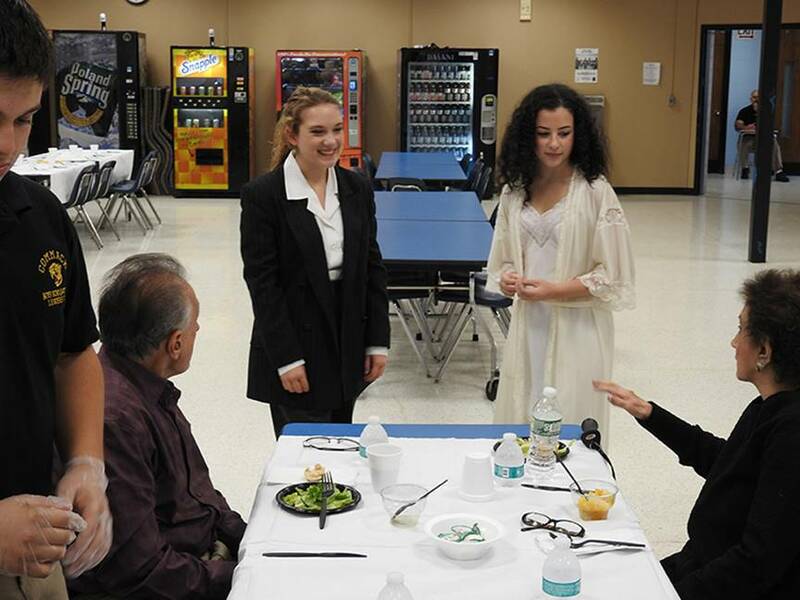 This performance promises to be as exciting as last year’s and will, of course, be followed by a nutritious dinner. 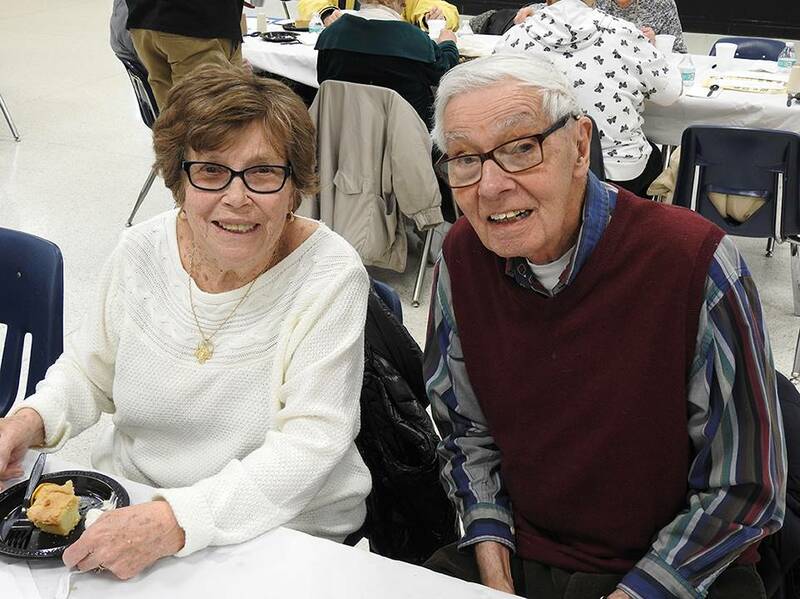 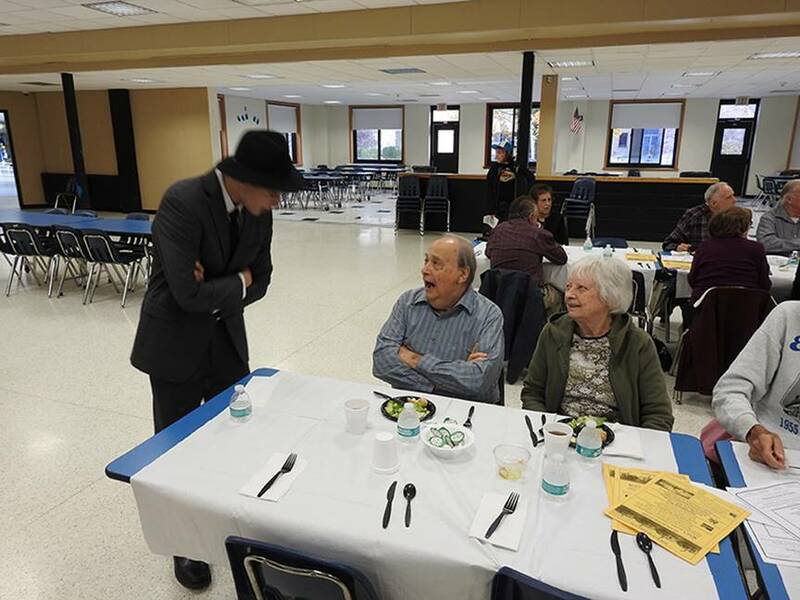 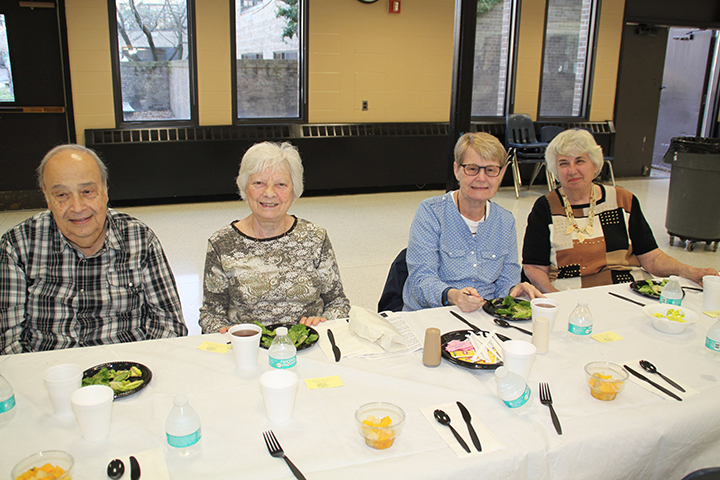 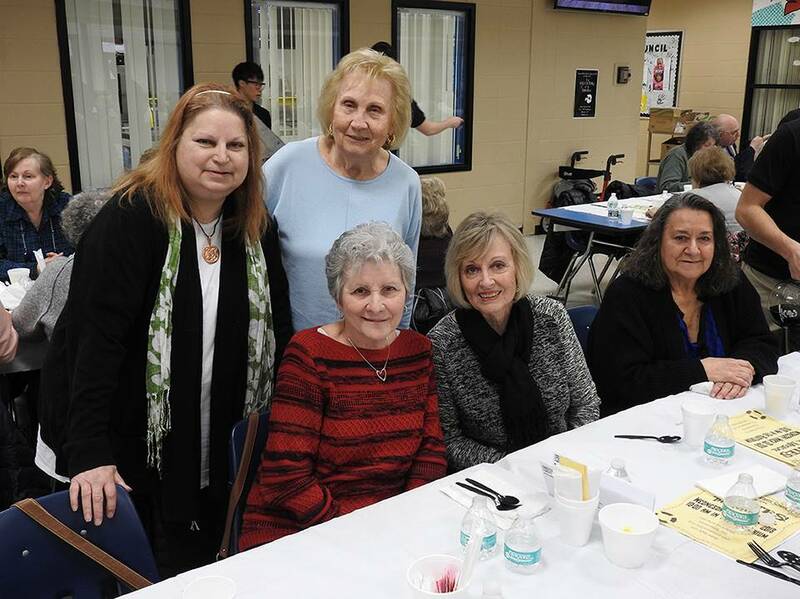 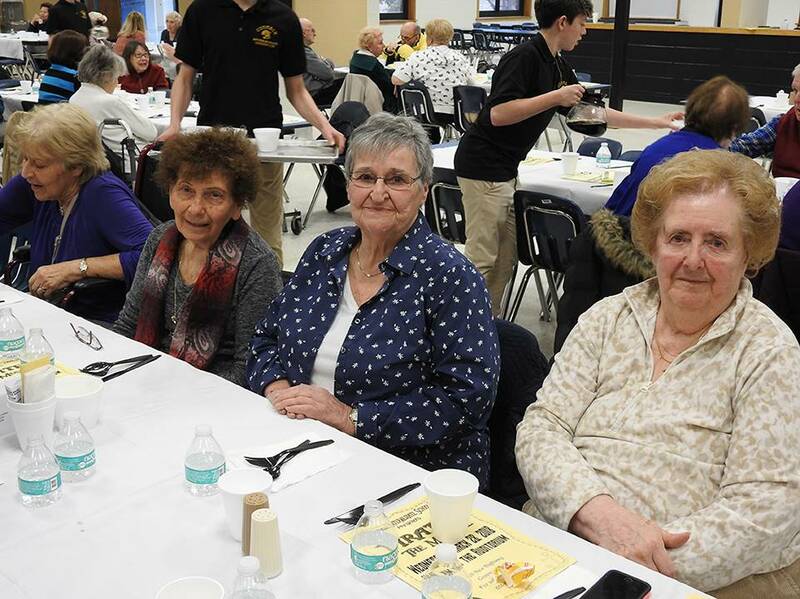 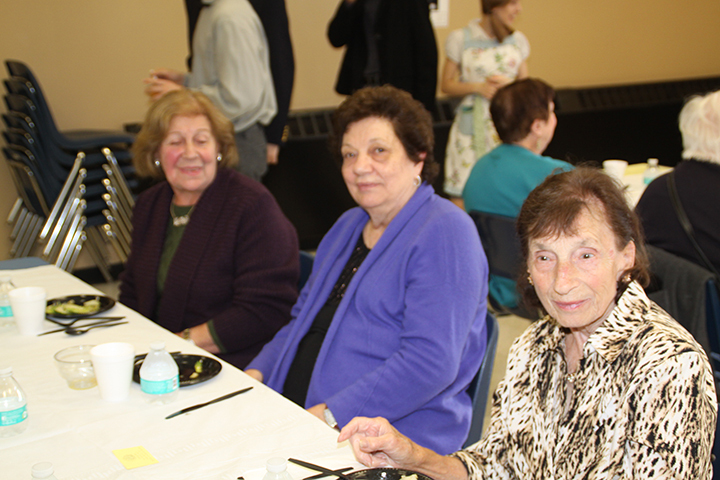 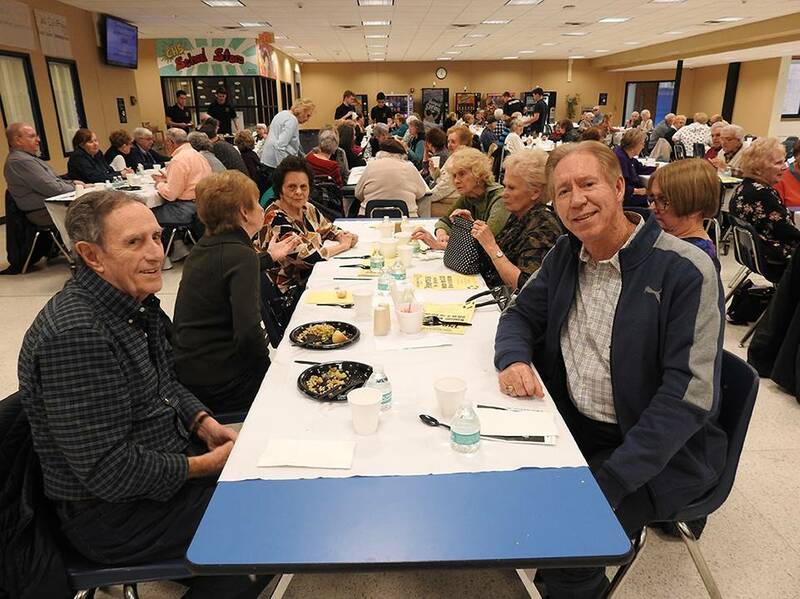 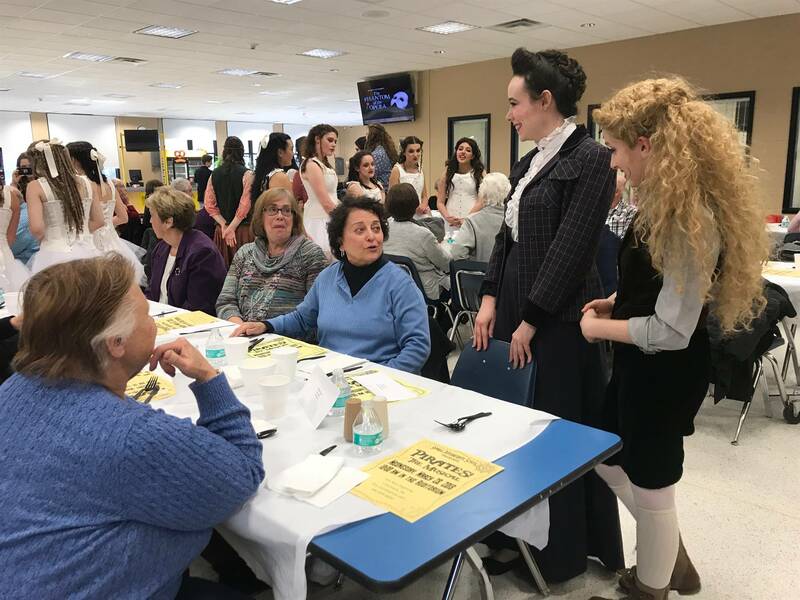 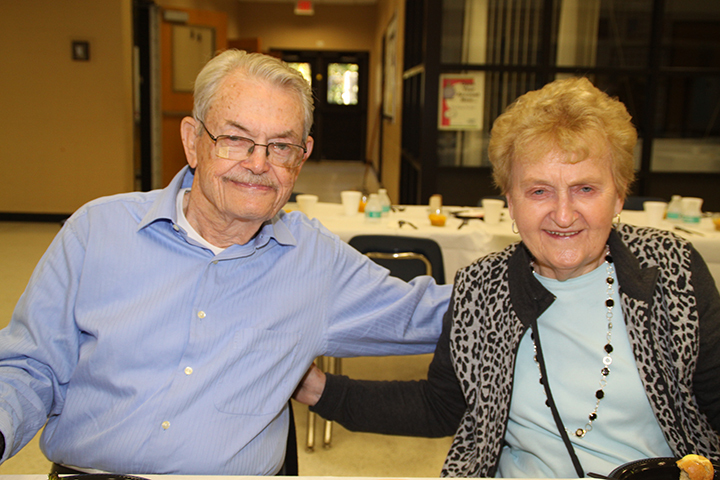 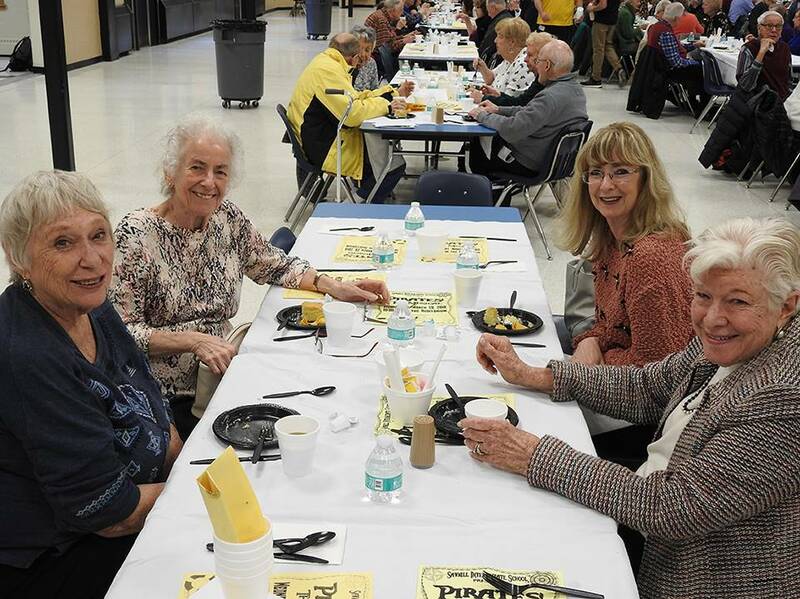 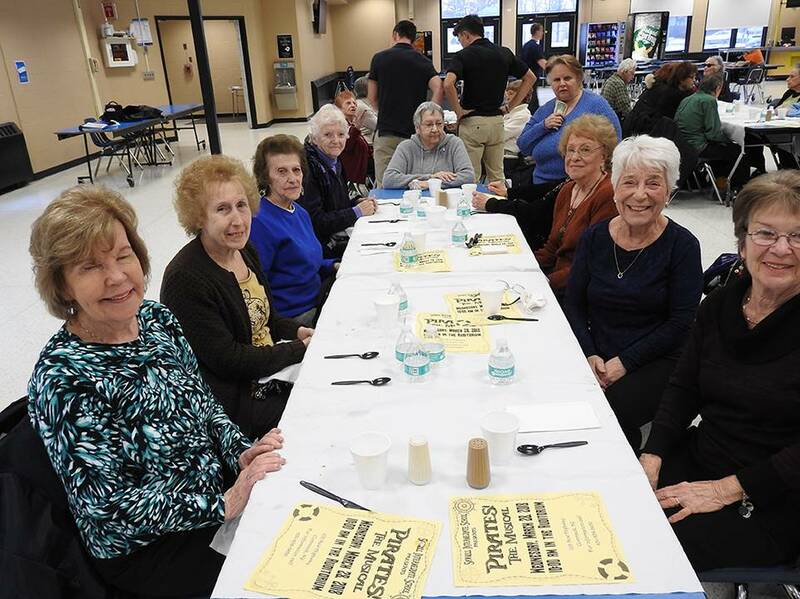 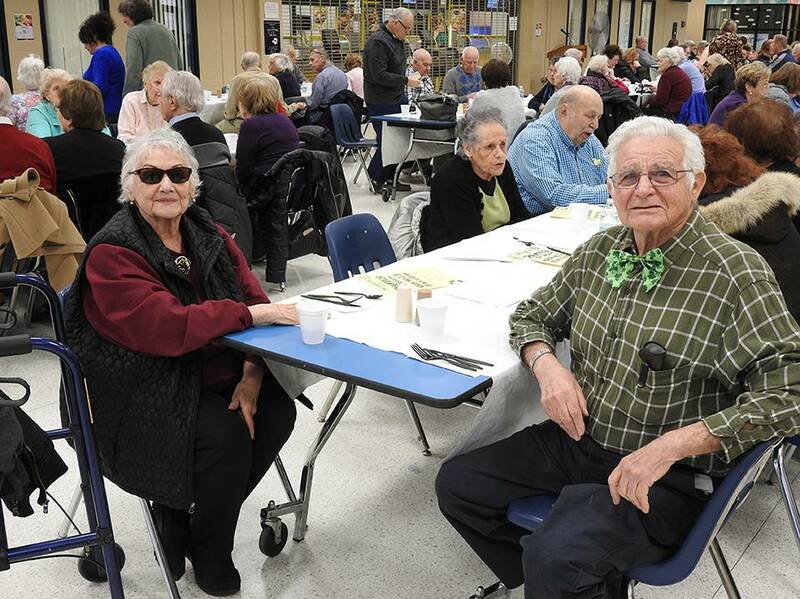 On Friday, May 3, 2019 we will present our annual Senior Citizens’ Dinner/Dance. 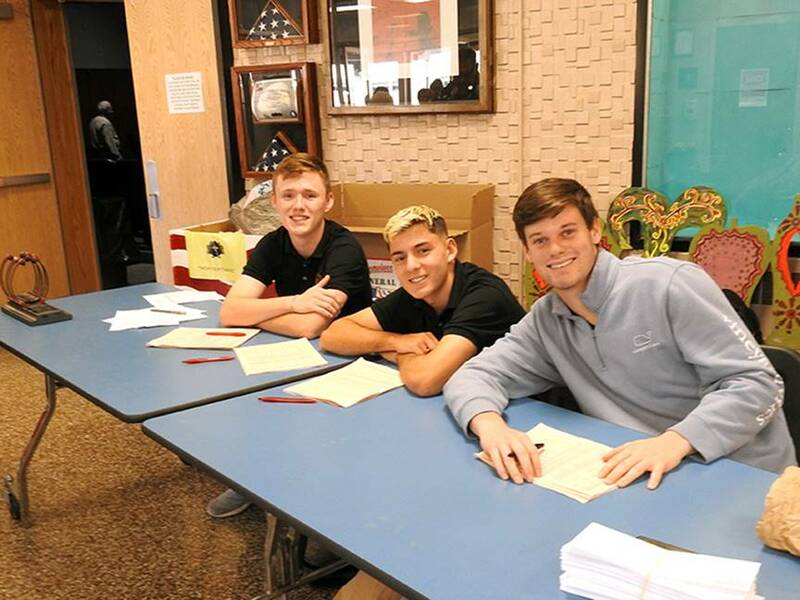 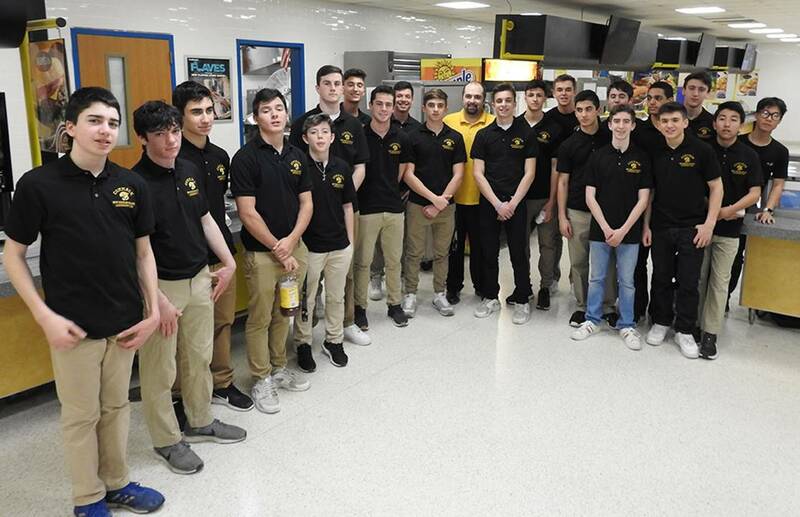 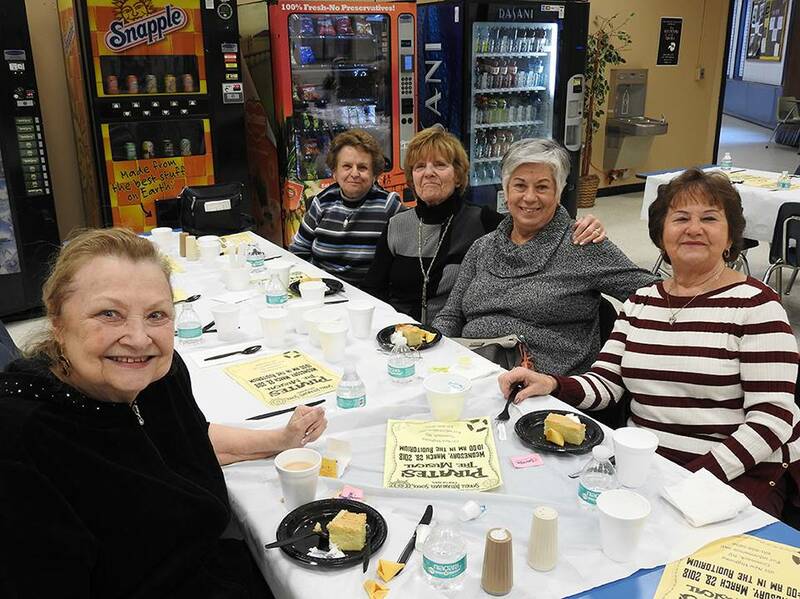 This exciting event will be held in the Commack High School cafeteria from 4:00 pm to 7:00 pm. 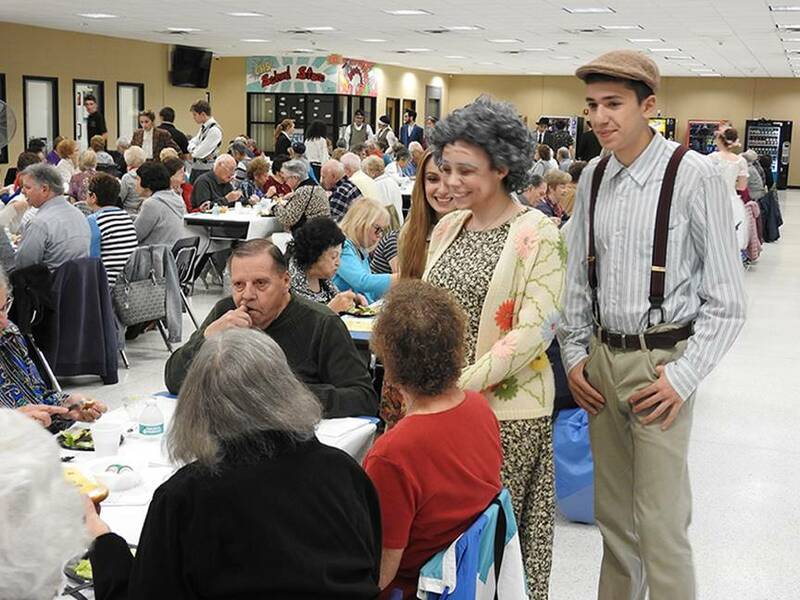 If you attended last year, you know that this is an event not to be missed! 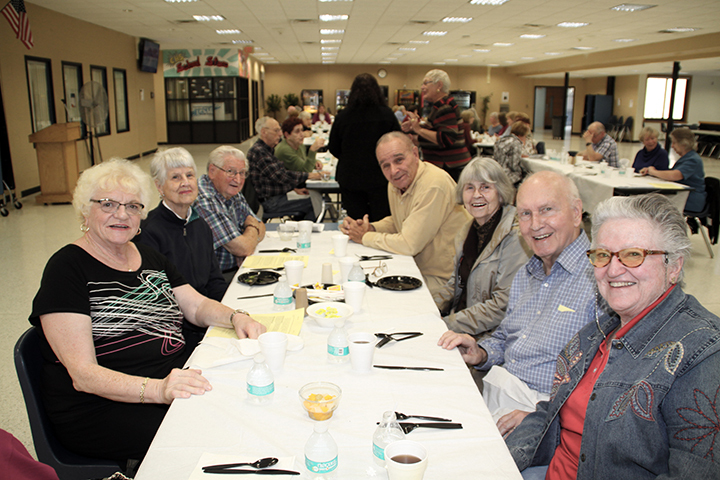 We hope you will participate in our Gold Card Program. 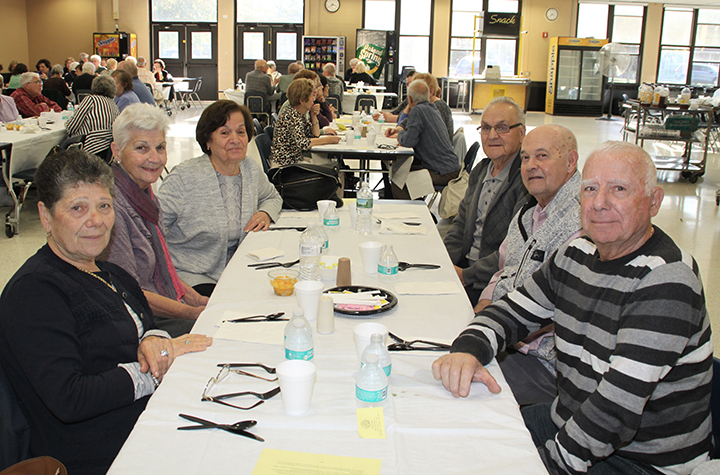 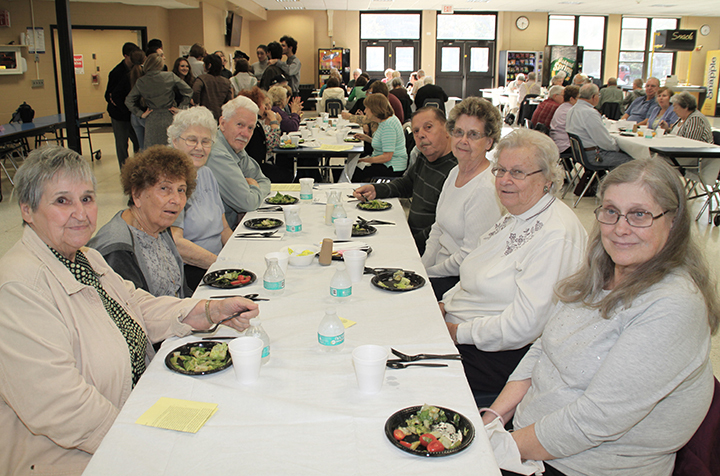 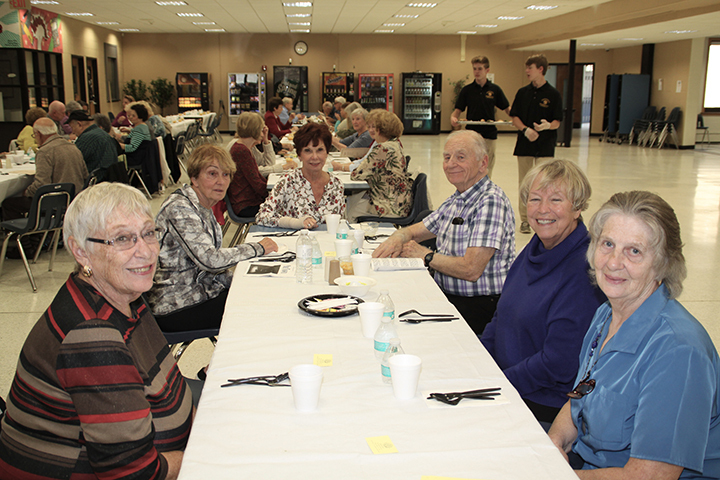 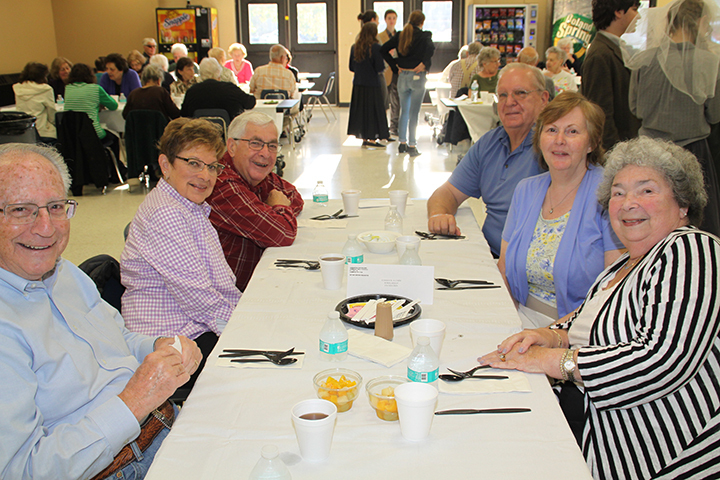 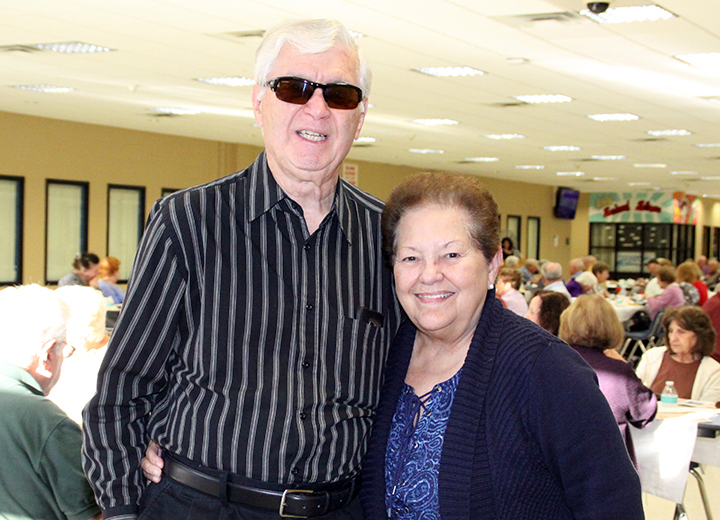 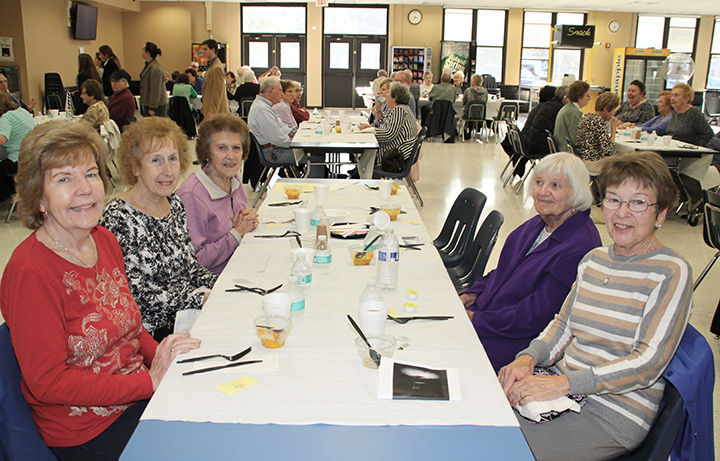 We are delighted to offer our Senior Citizens these wonderful events and have you see our students at their finest. 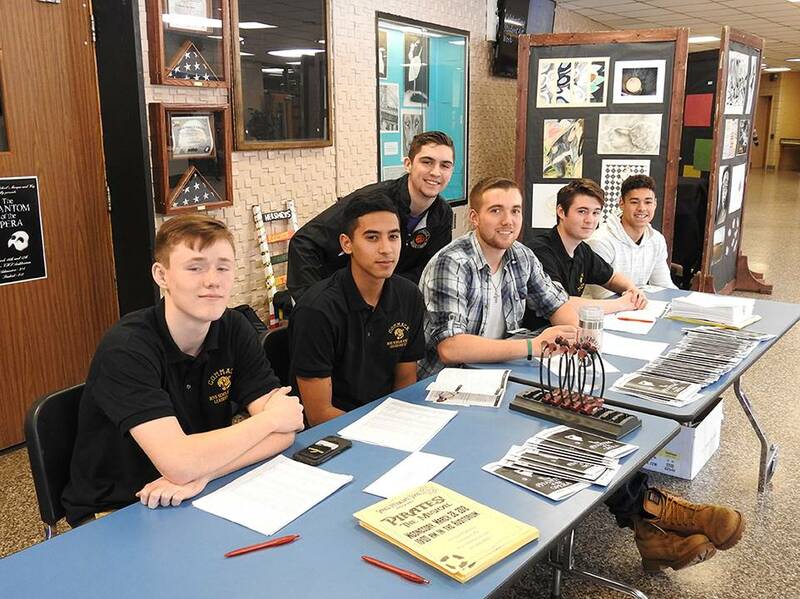 We are truly proud of these students, as I am sure you are. 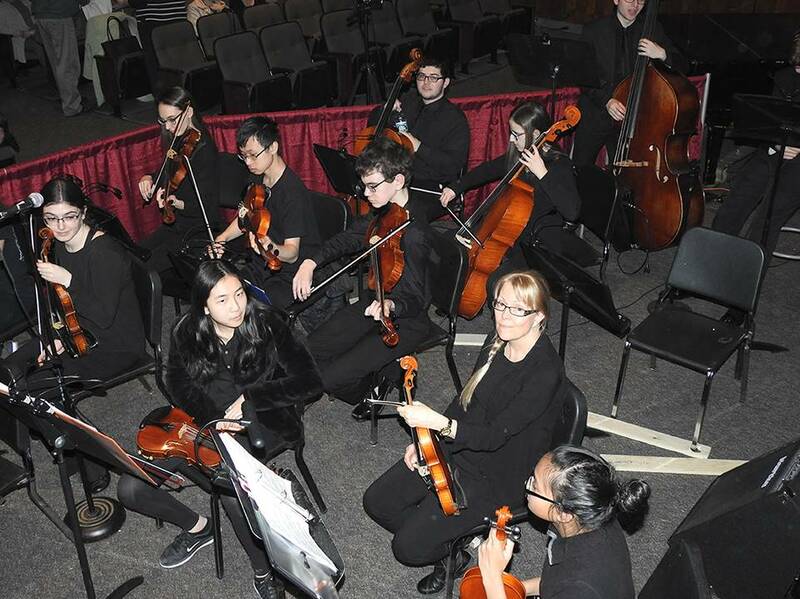 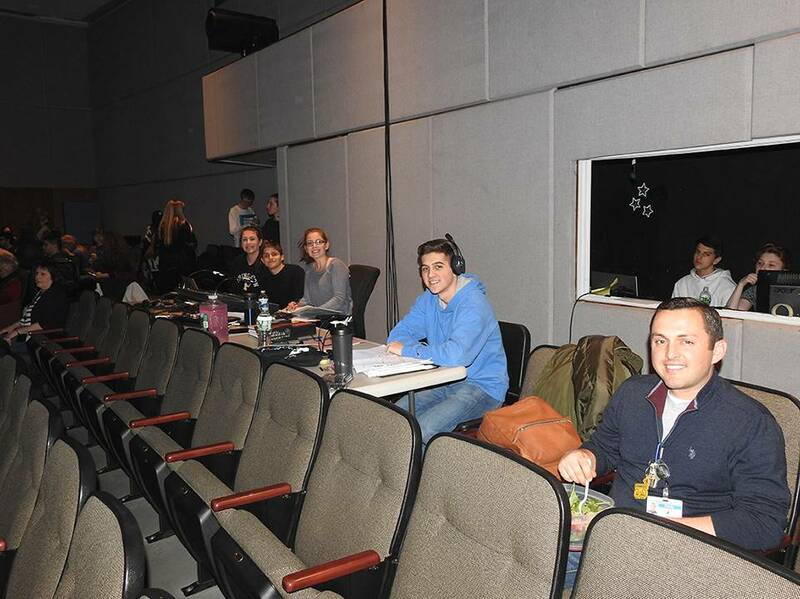 This is your community; we hope you enjoy these talented and enthusiastic young adults. 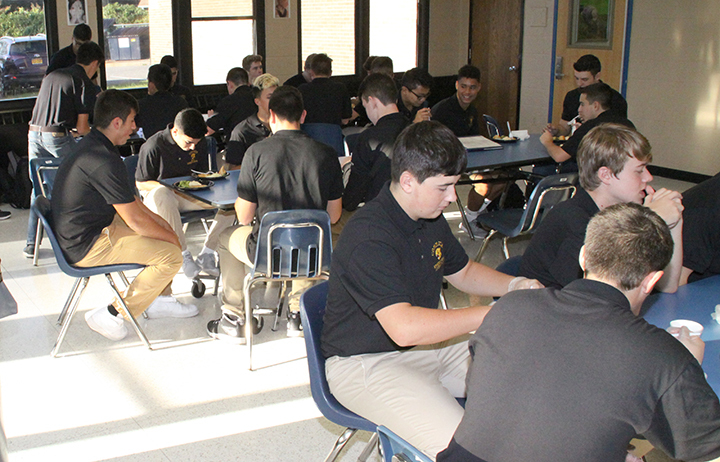 Please be reminded that you are also invited to use your Gold Card to attend student athletic contests and student and faculty concerts. 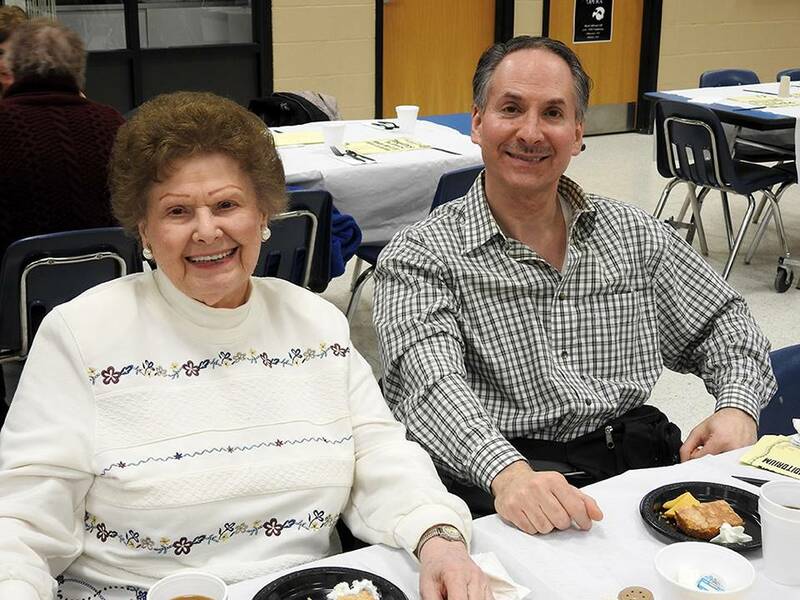 Check the district calendar, which you received in the mail, for the dates of these activities. 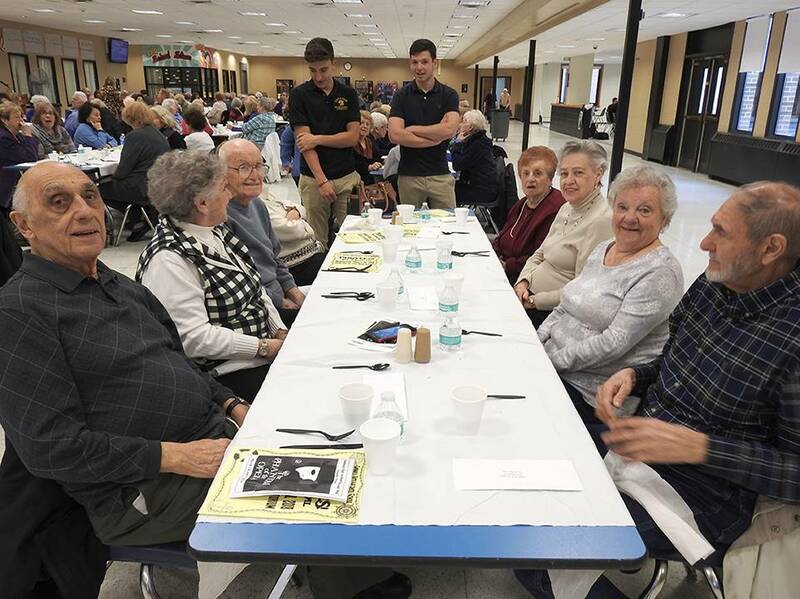 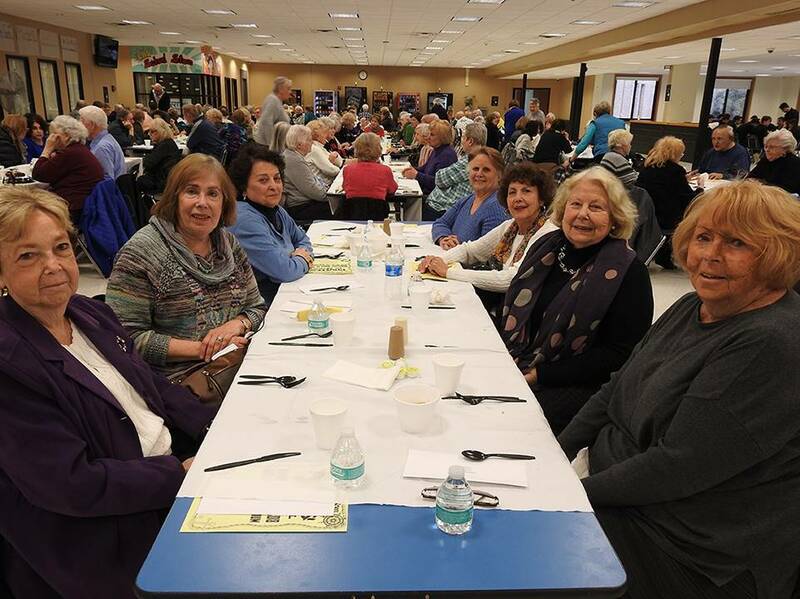 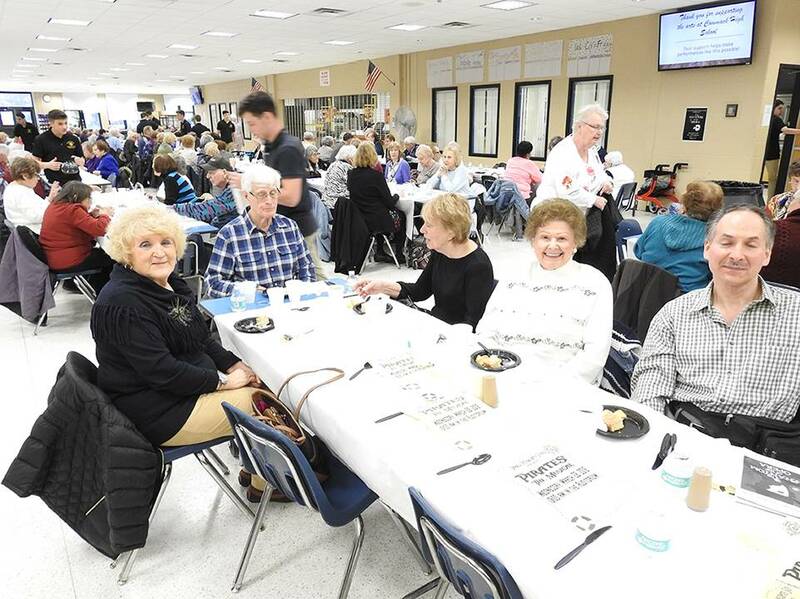 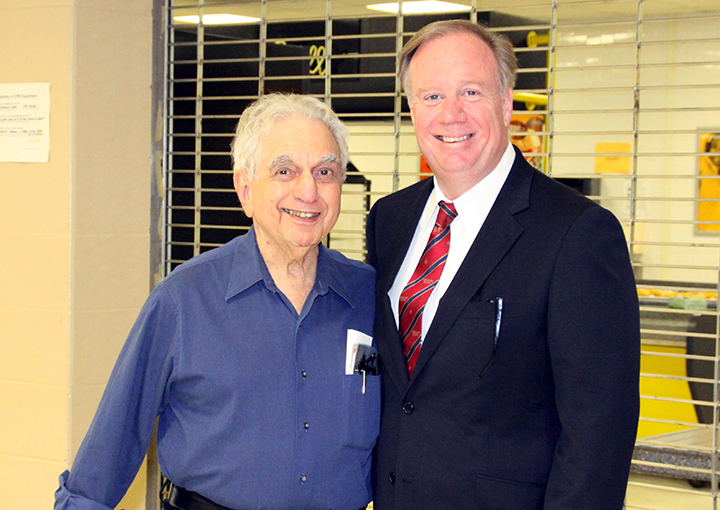 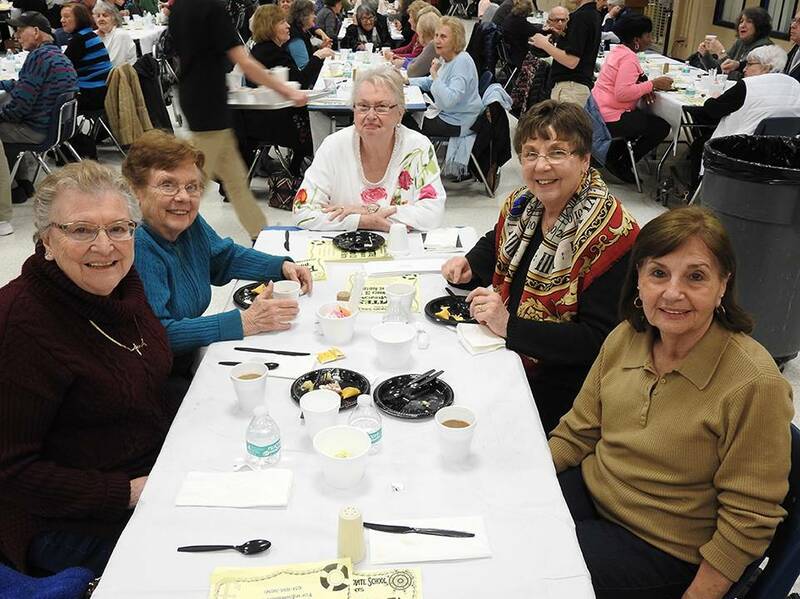 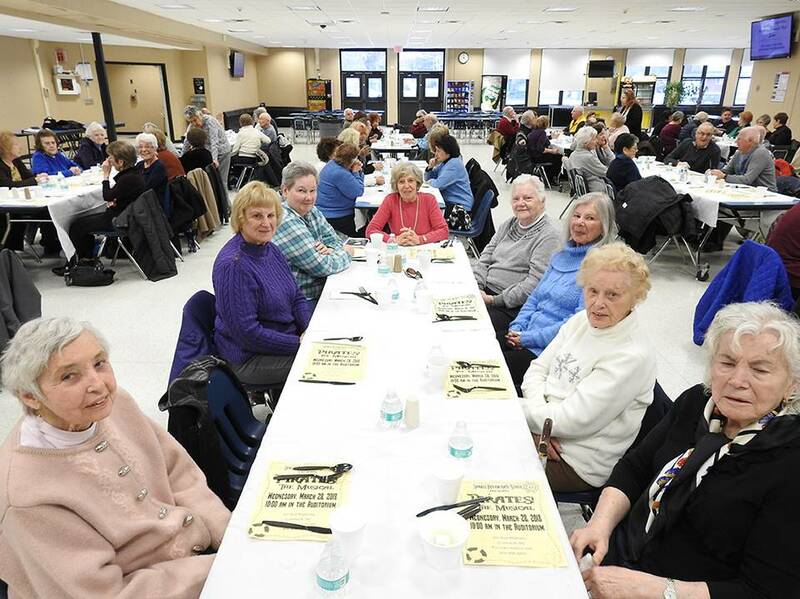 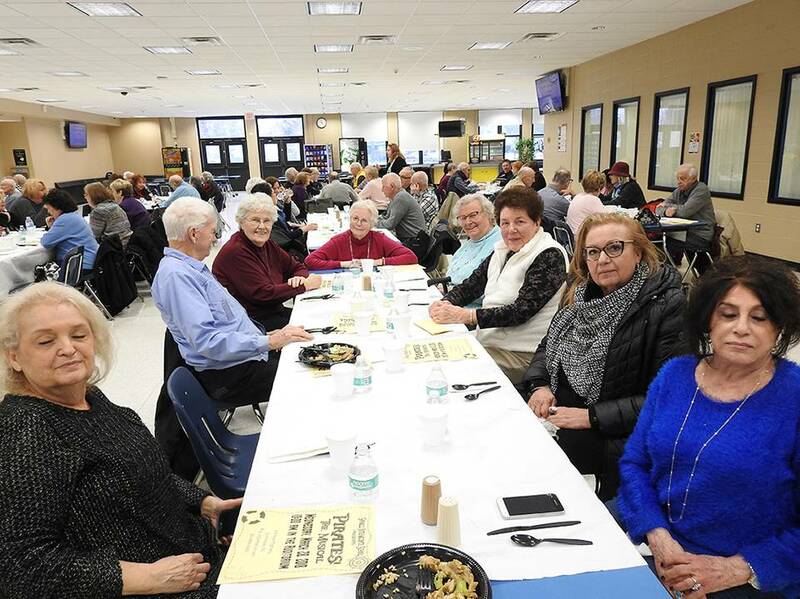 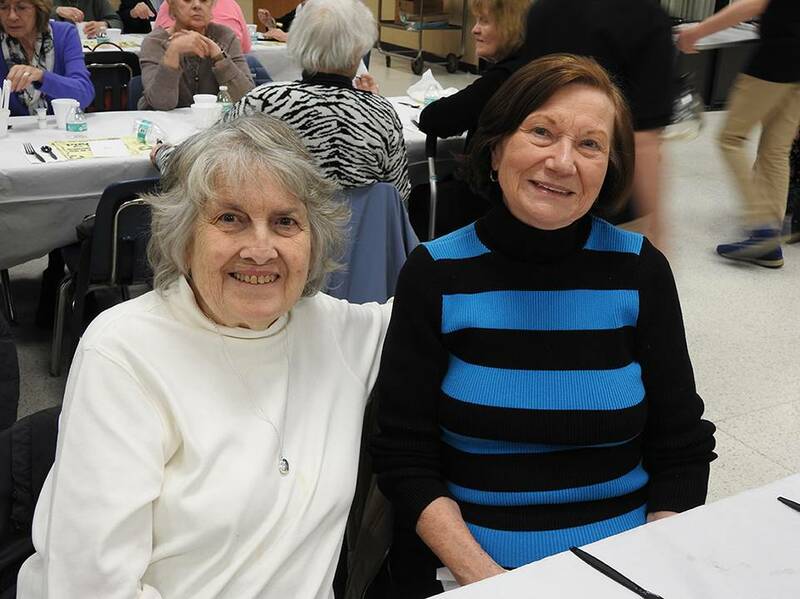 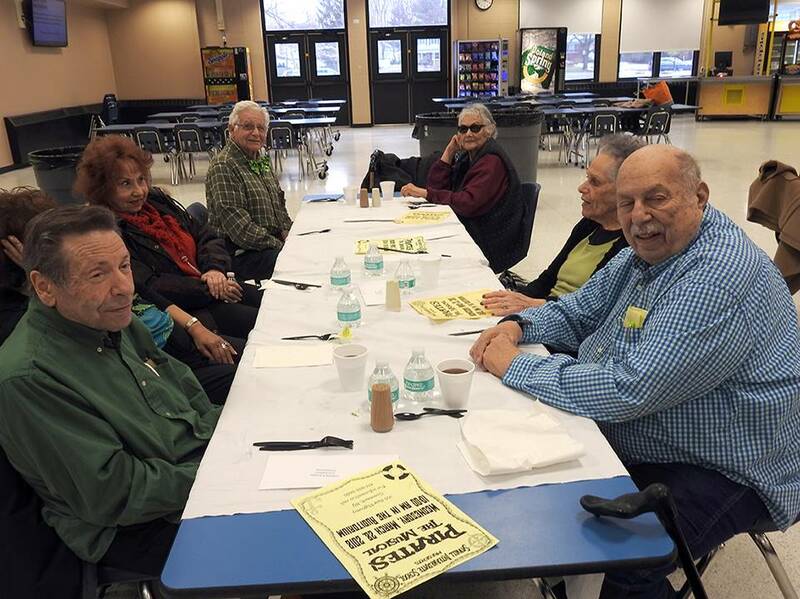 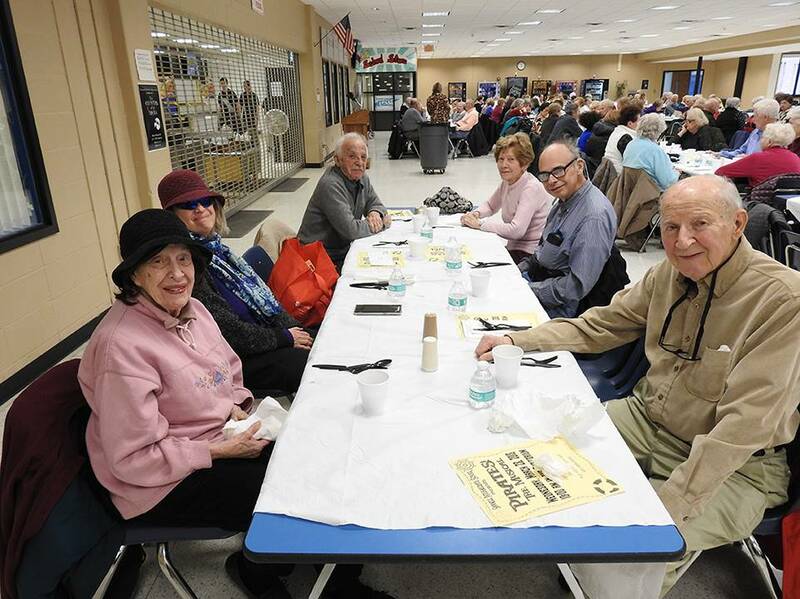 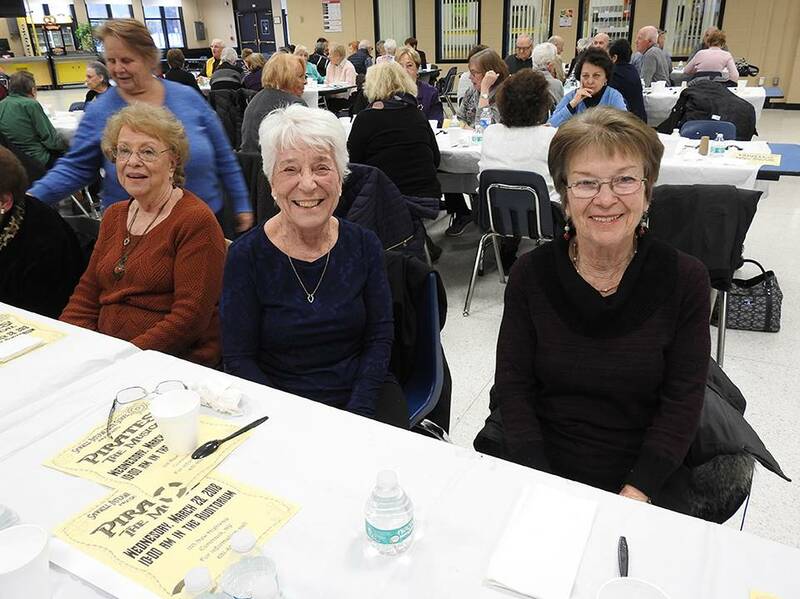 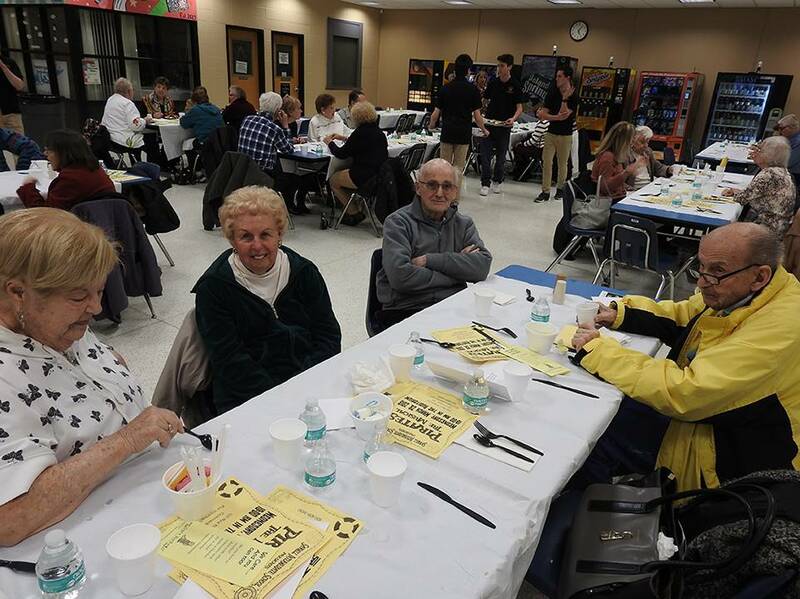 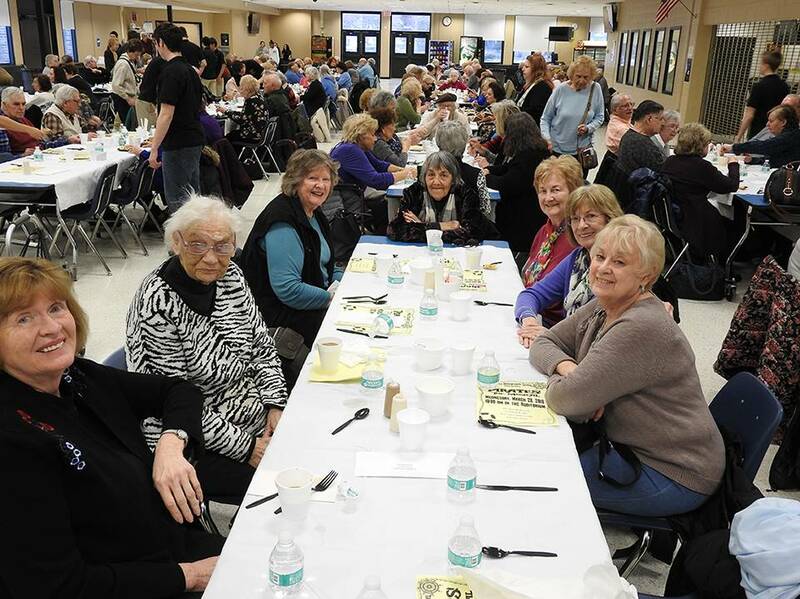 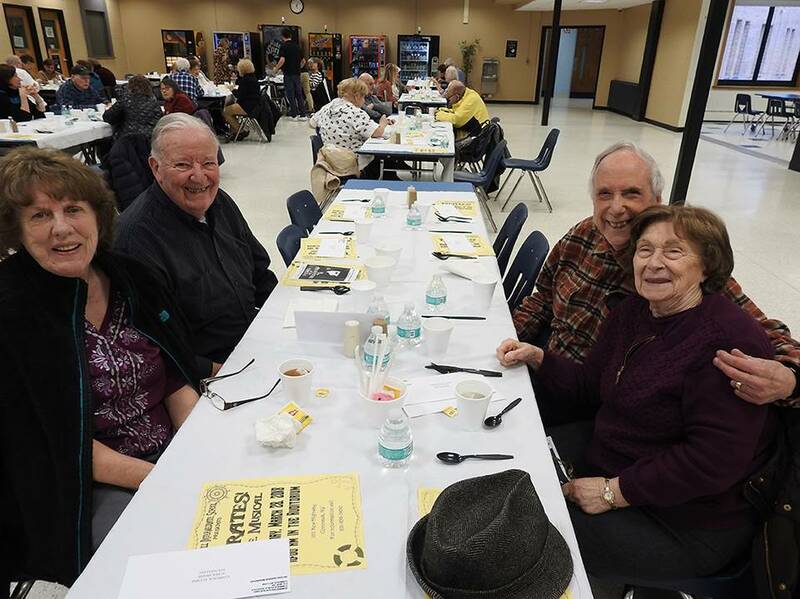 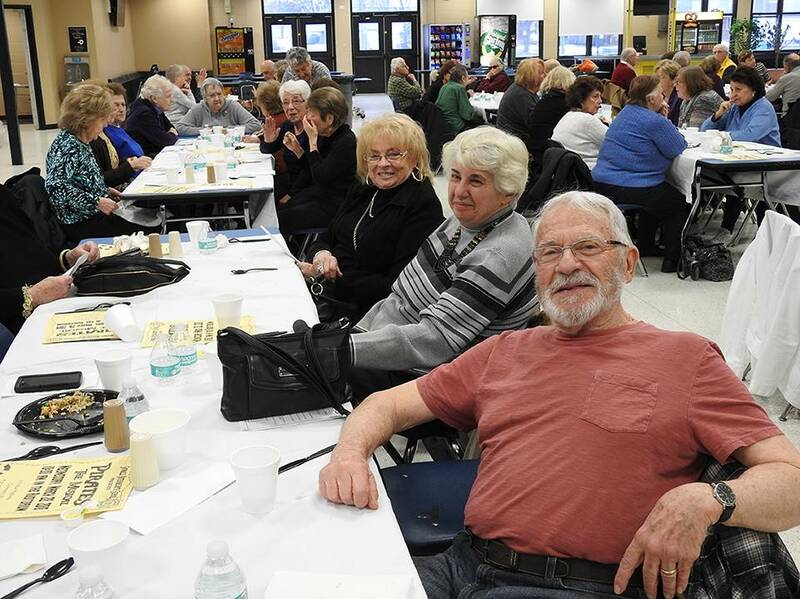 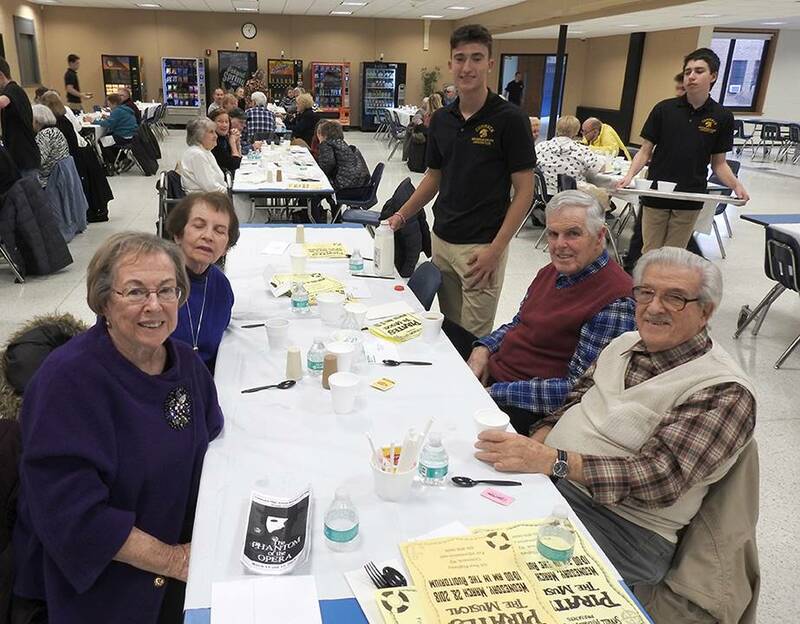 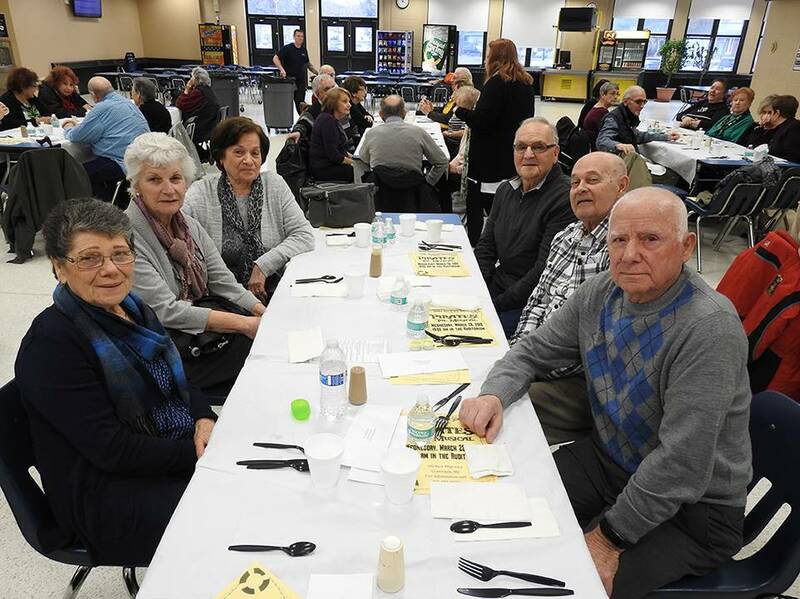 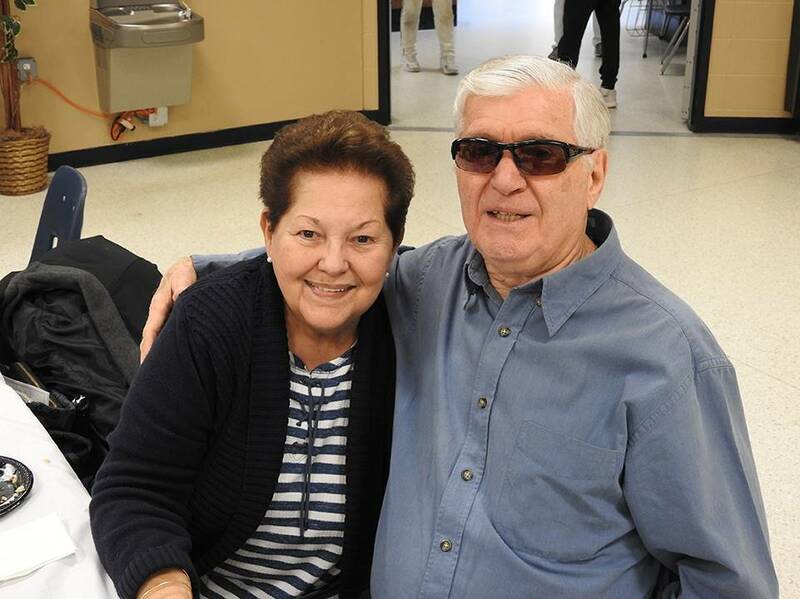 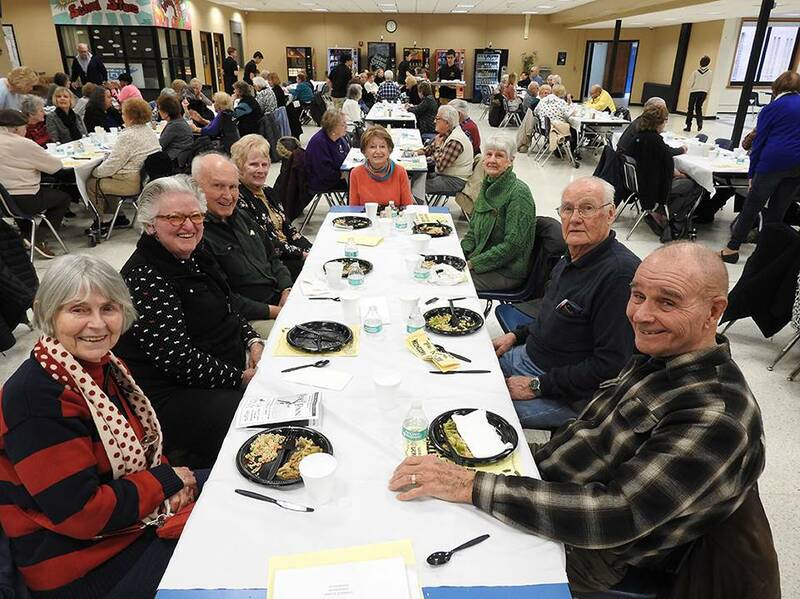 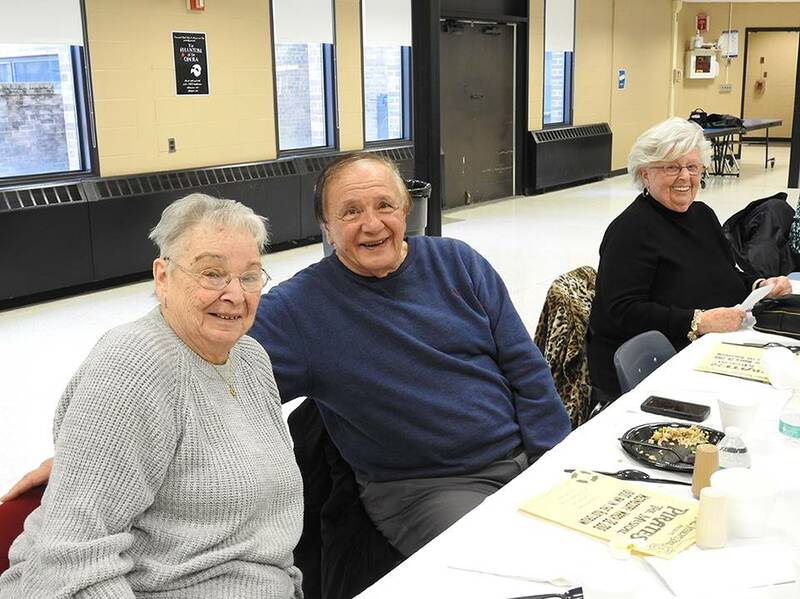 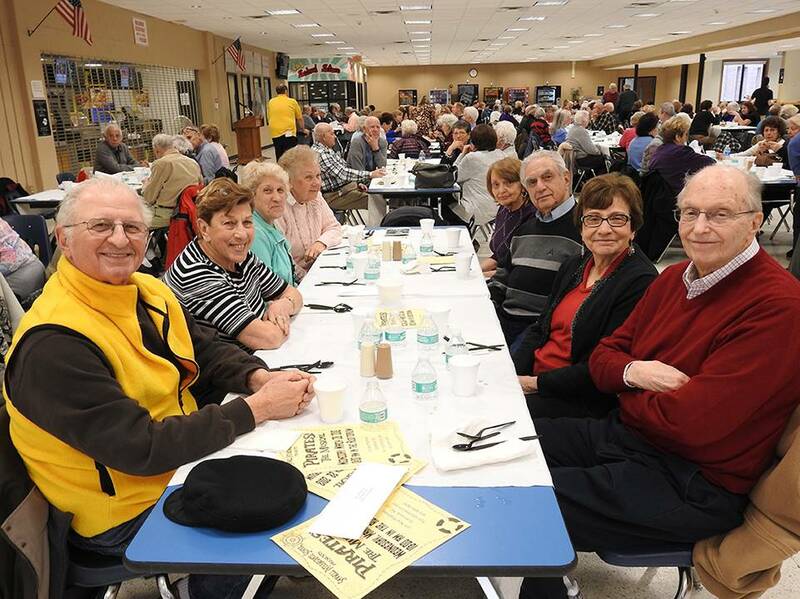 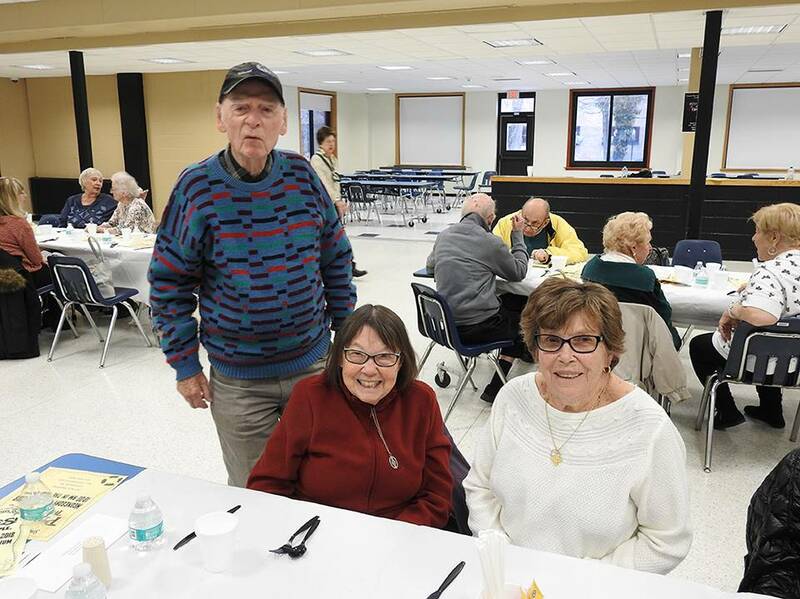 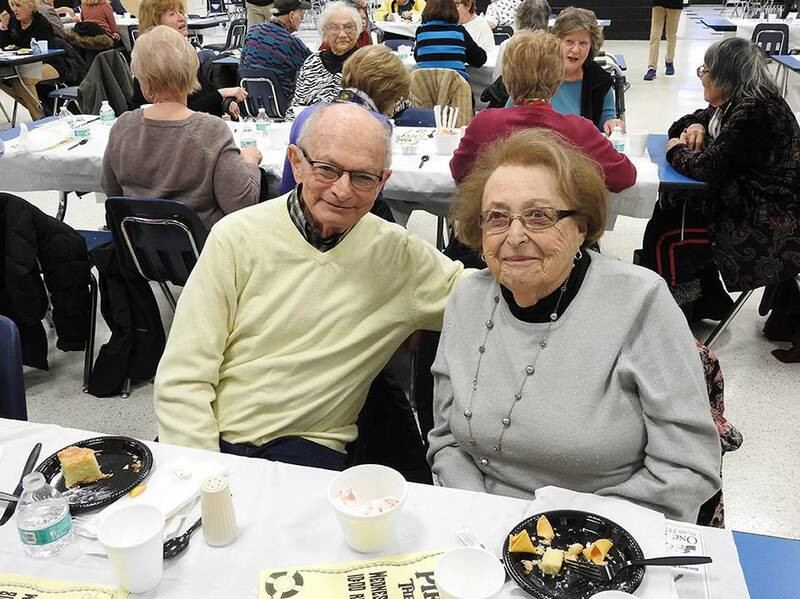 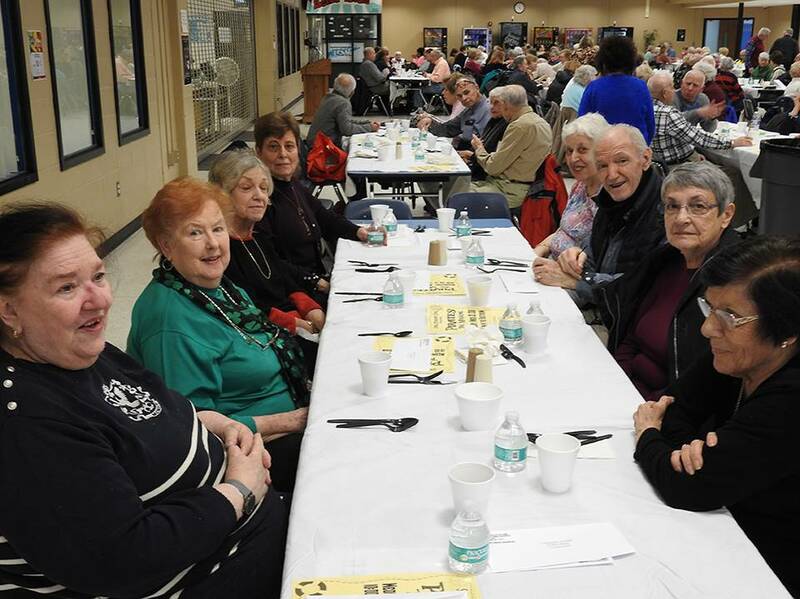 If you know of other senior citizens who reside in the Commack School District, who are interested in obtaining a Gold Card, have them call 858-3623 or e-mail at dvirga@commack.k12.ny.us. 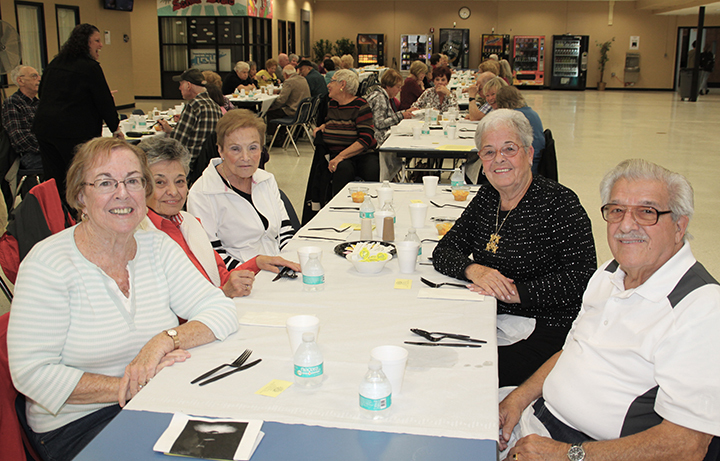 The office of Community Relations will be happy to add them to our Senior Citizen Program. 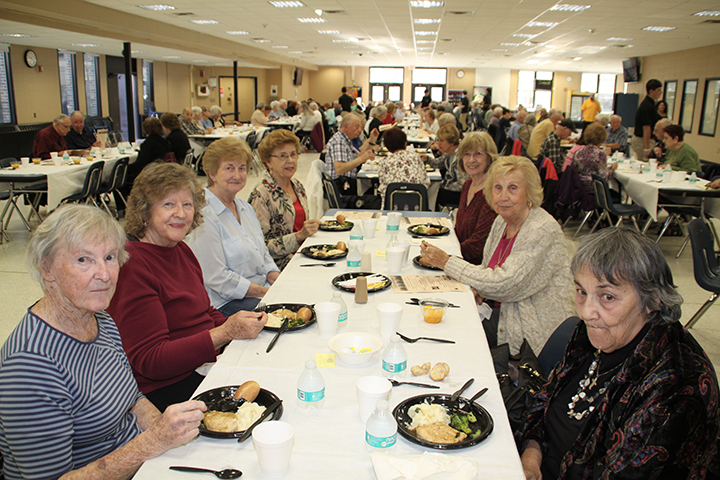 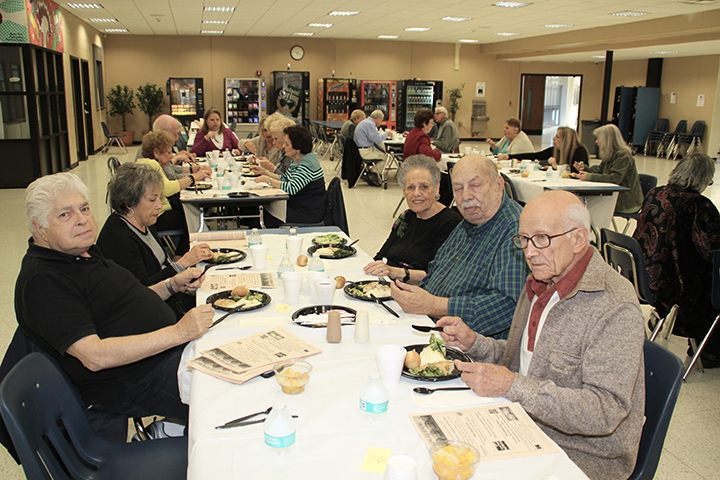 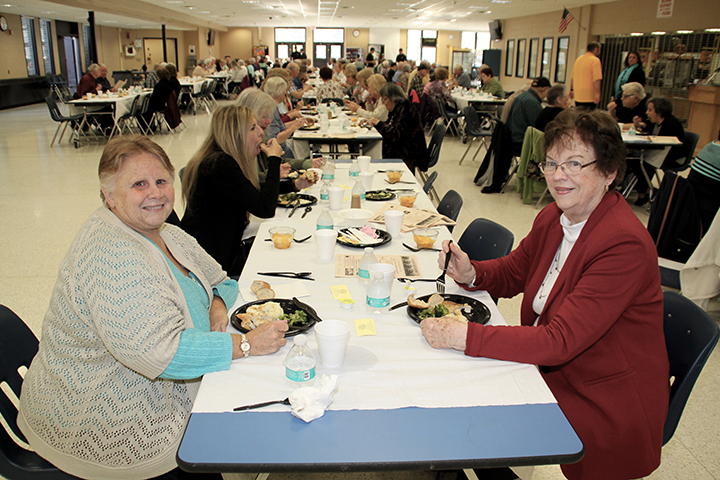 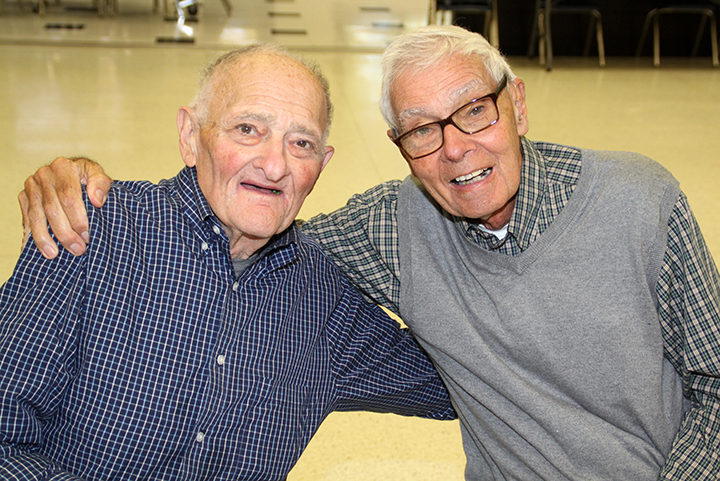 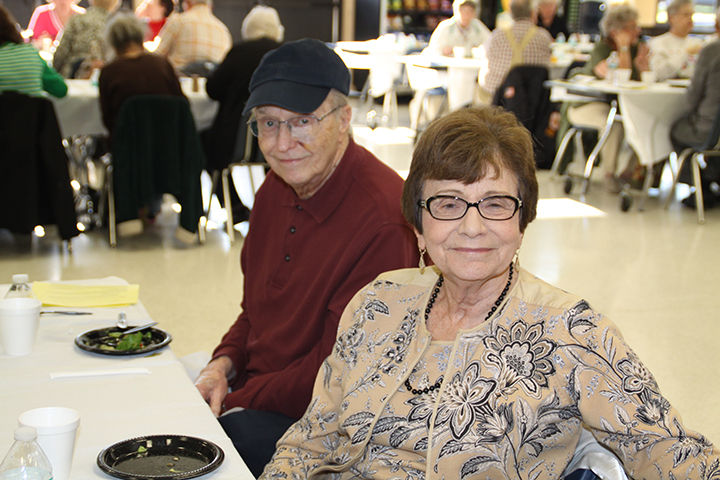 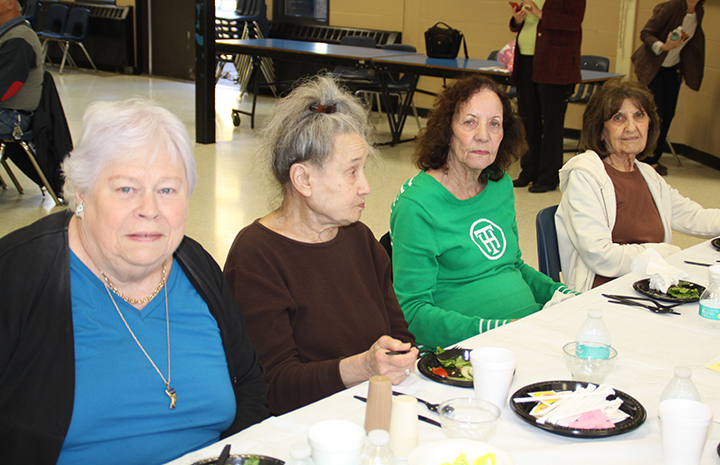 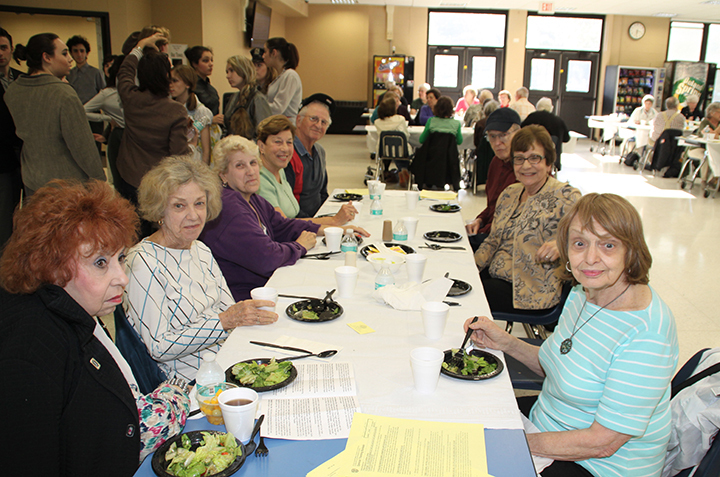 We look forward to your joining us at the year’s special Senior Citizens’ events. 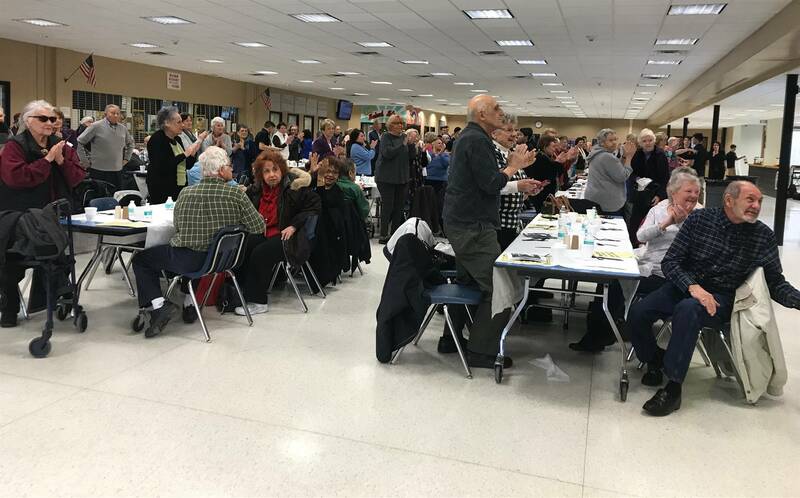 Free, non-emergency info that connects LI residents to health and human services they may need on a daily basis or during a disaster. 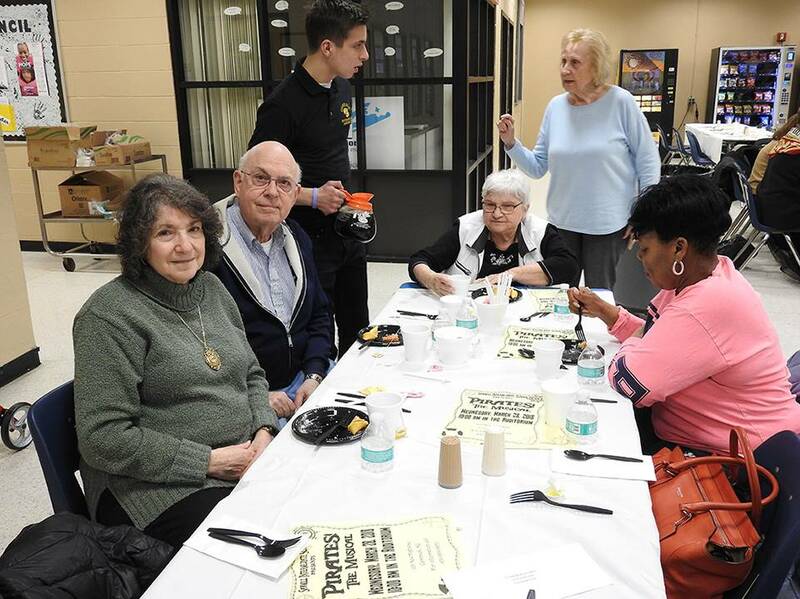 Labor is free, you provide the materials. 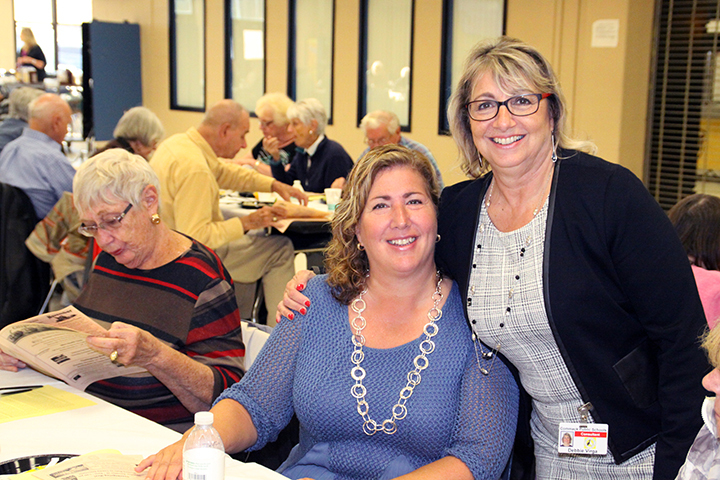 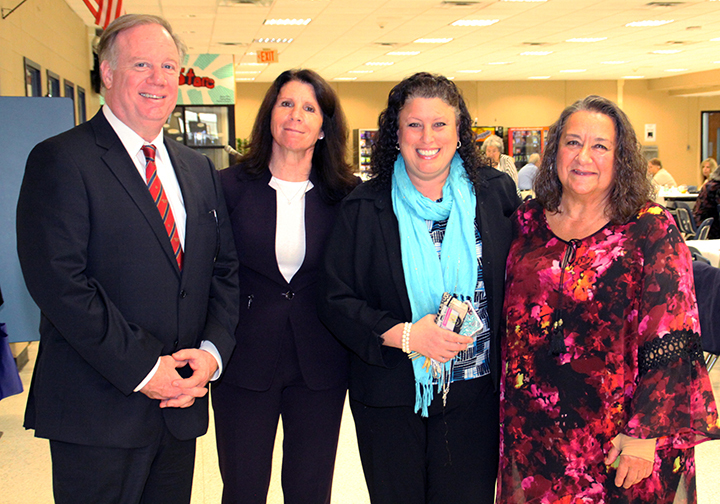 Visiting Nurse Association of Long Island, Inc.
Click on the double arrows to make the photos larger! 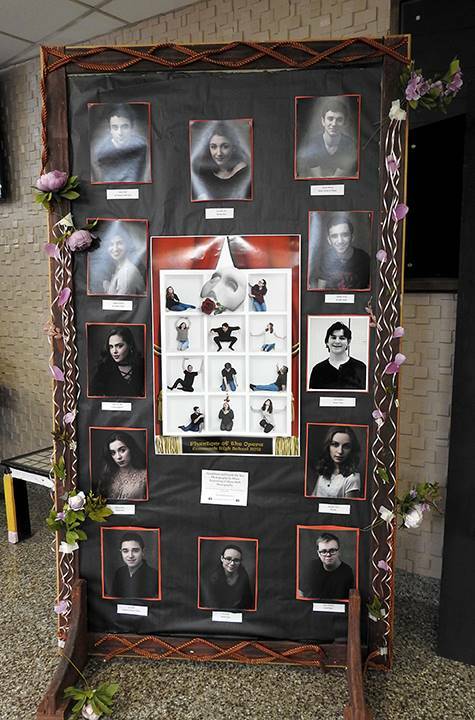 To see the photos at a larger size, click the double arrows on the top right of the big picture.